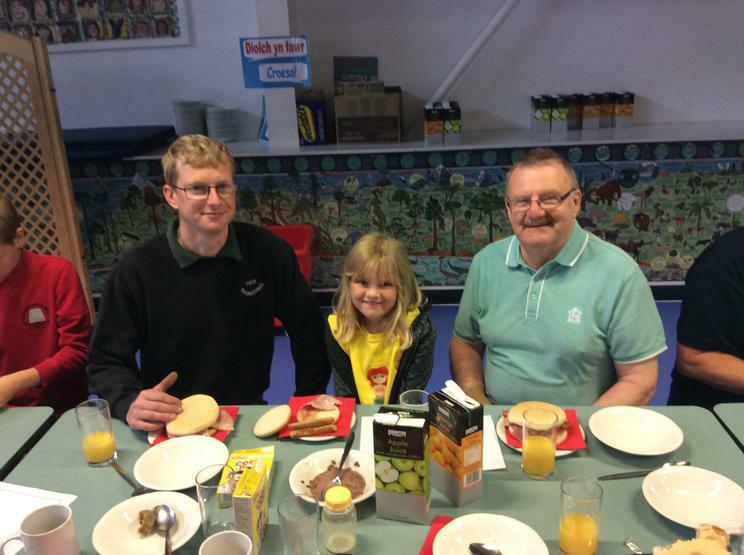 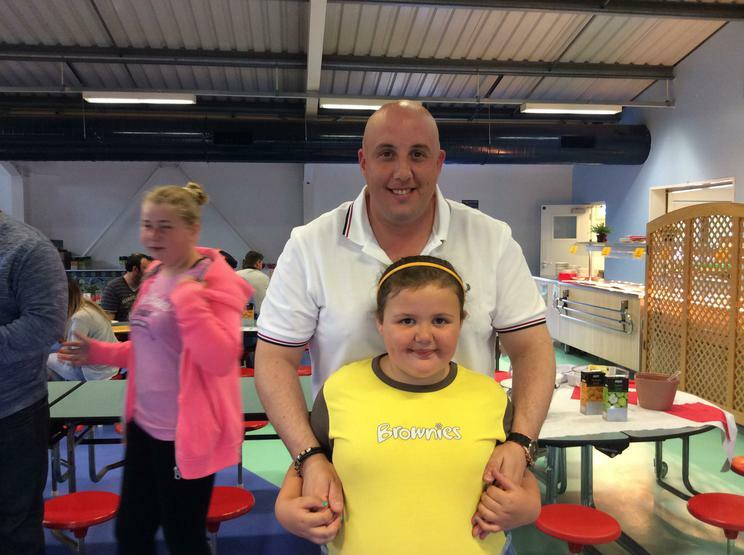 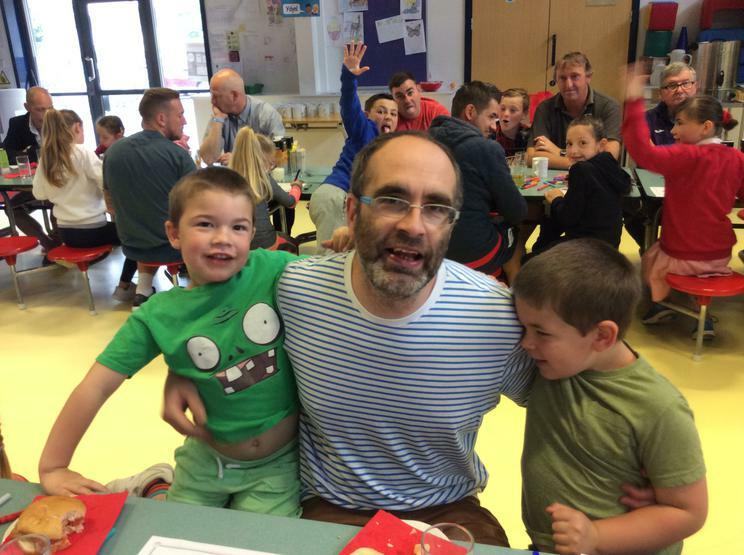 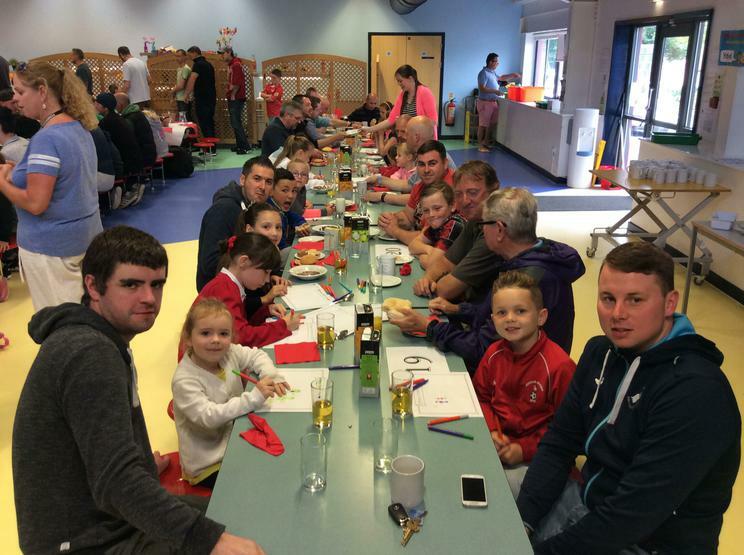 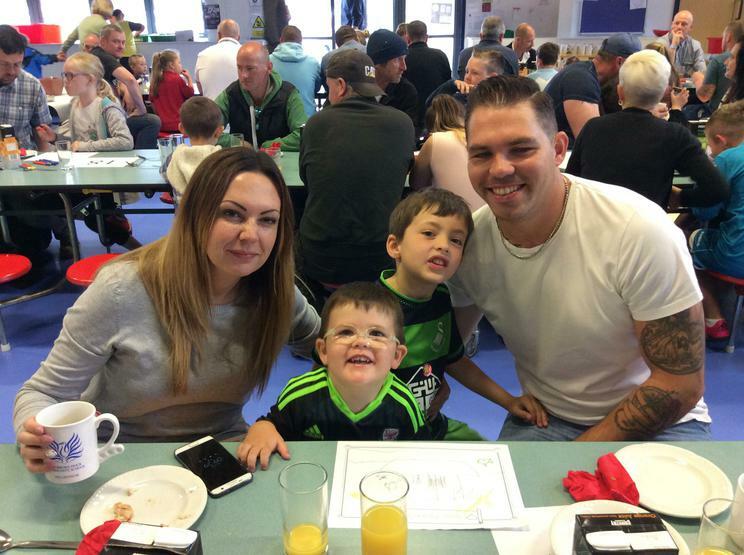 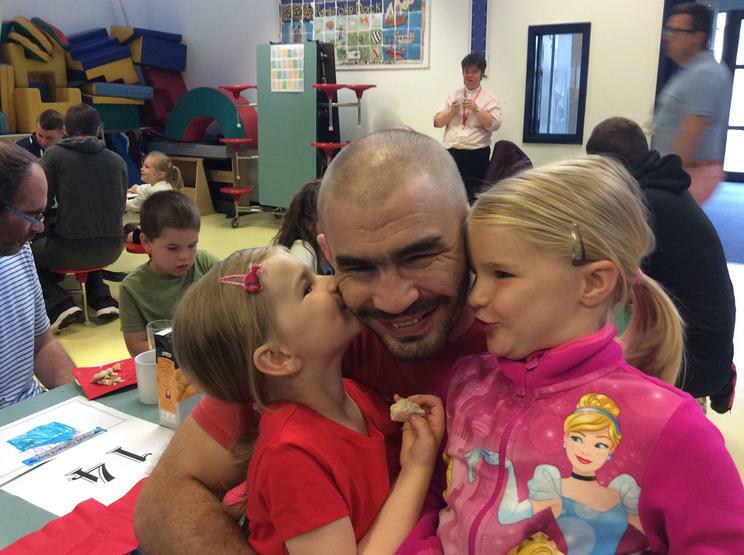 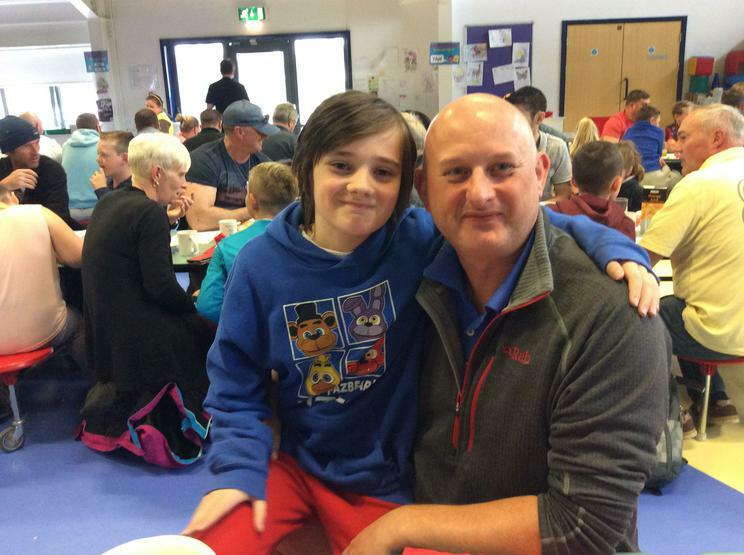 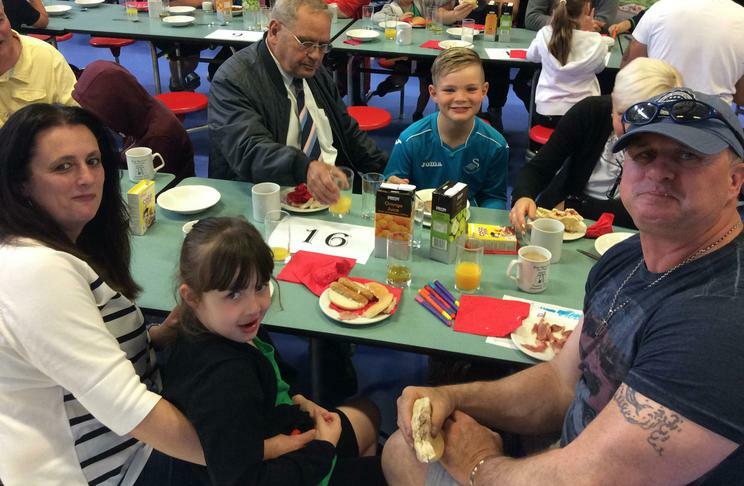 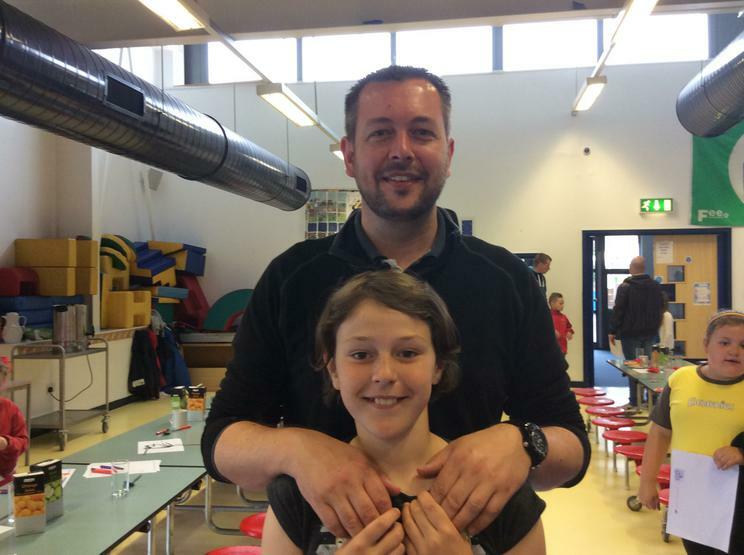 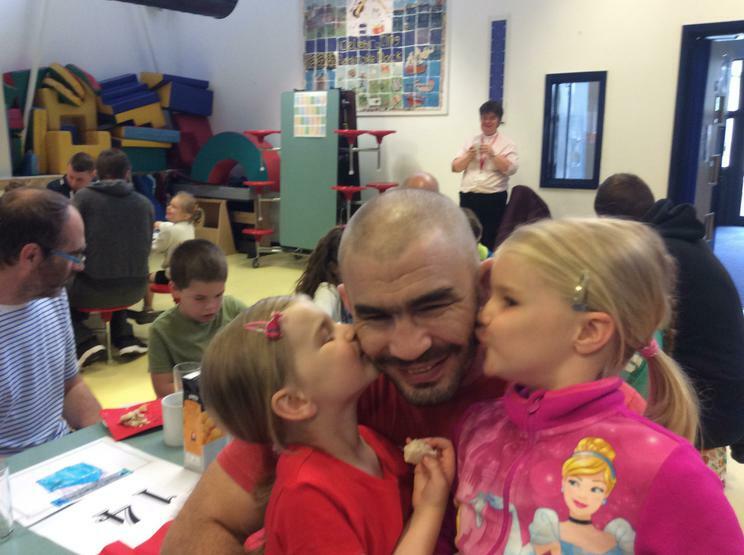 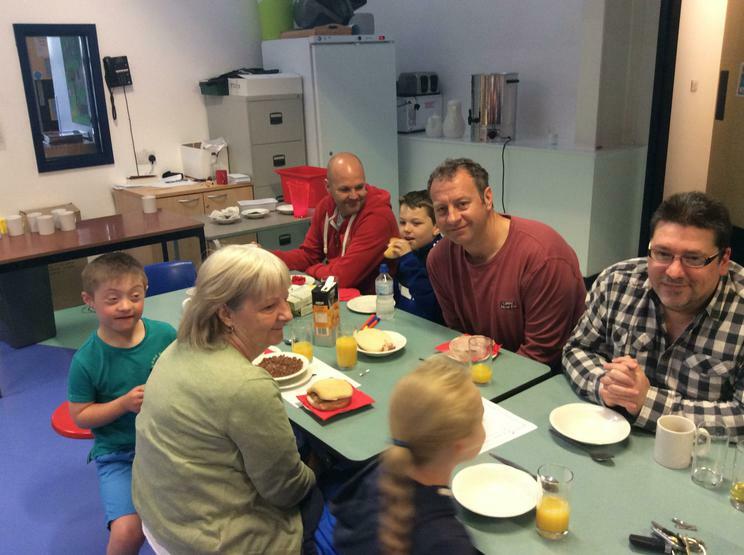 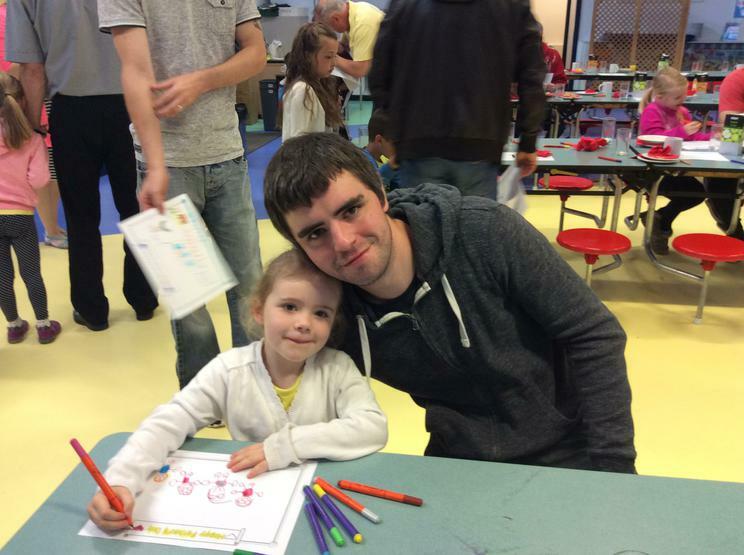 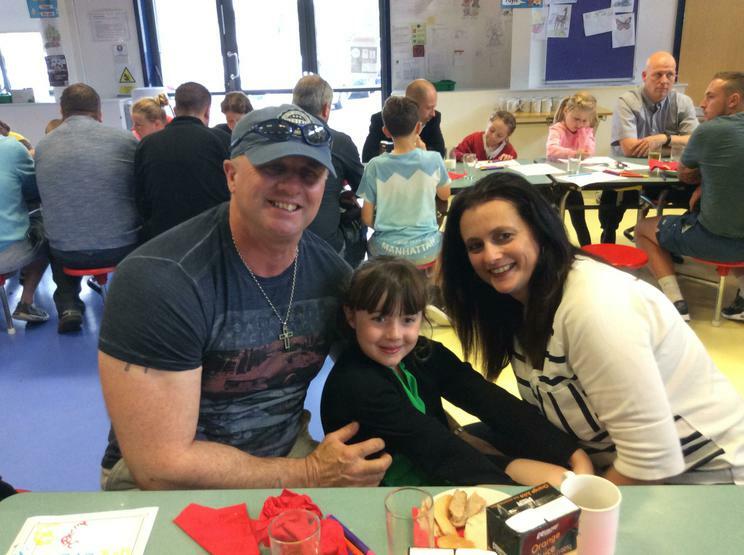 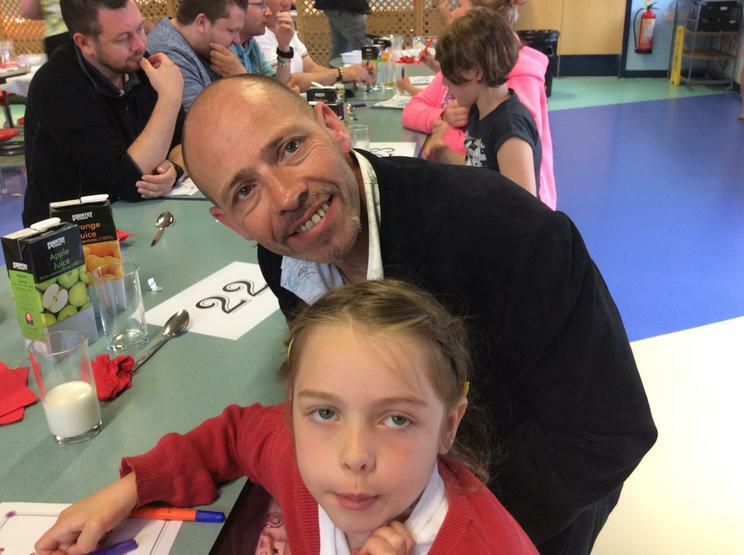 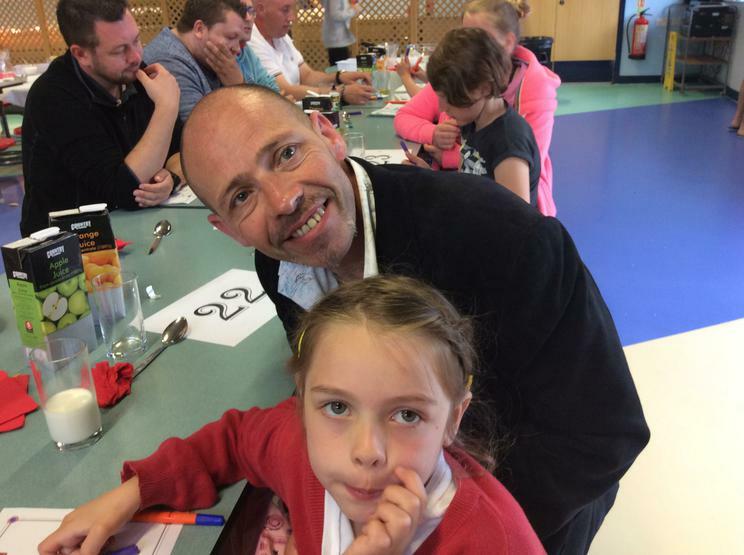 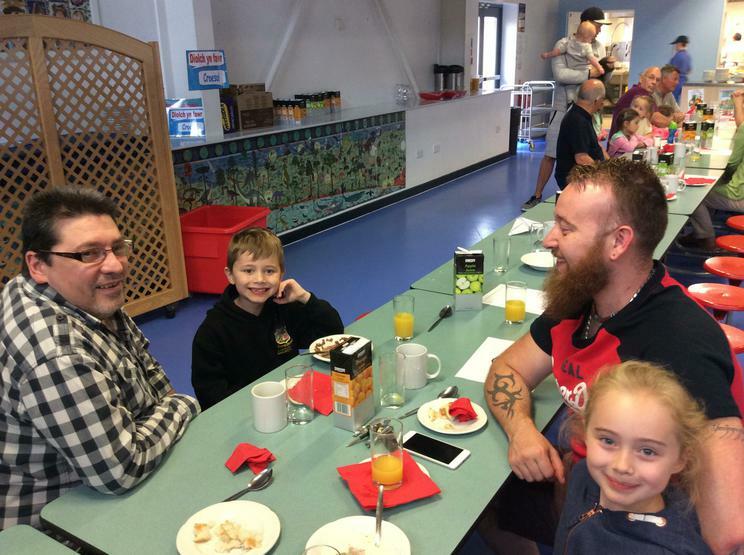 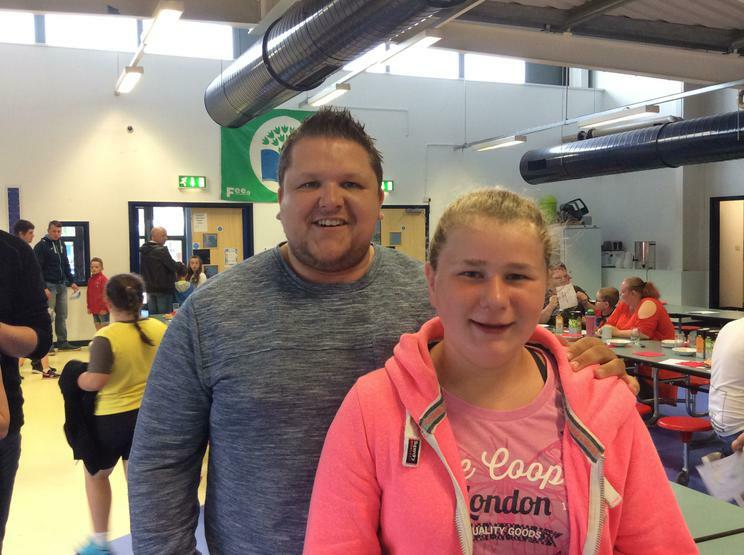 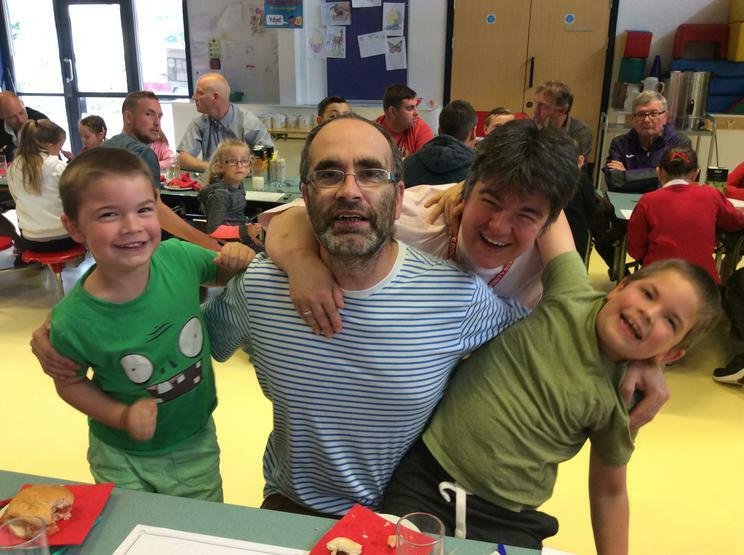 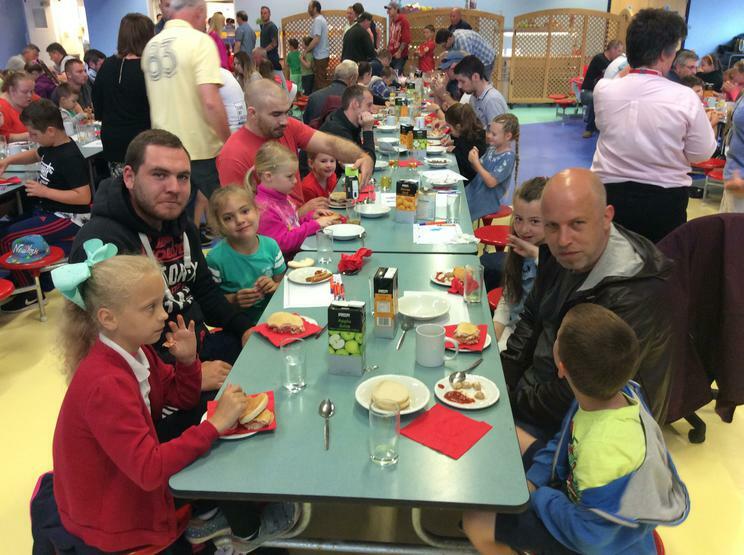 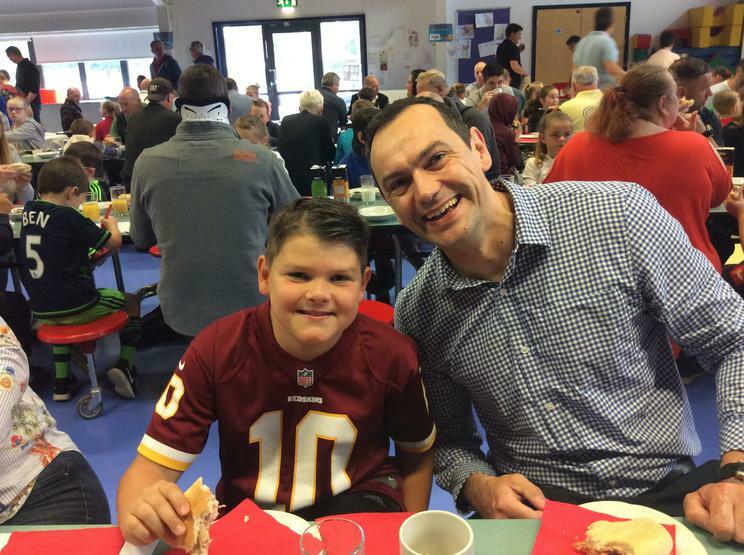 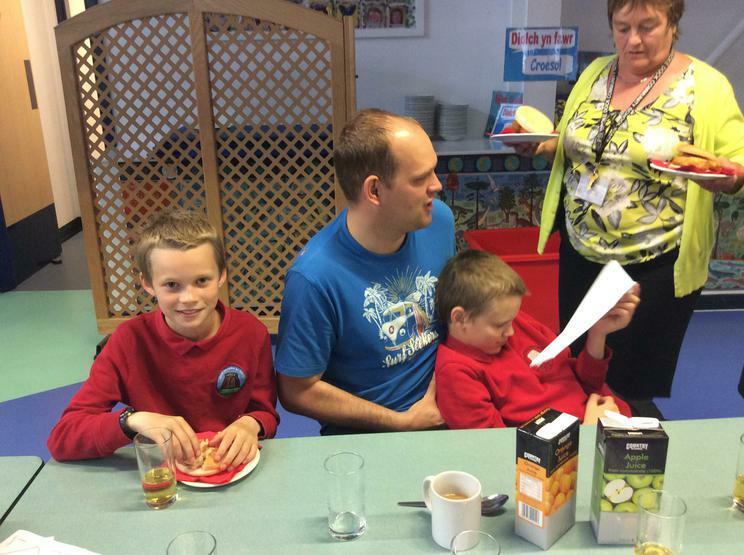 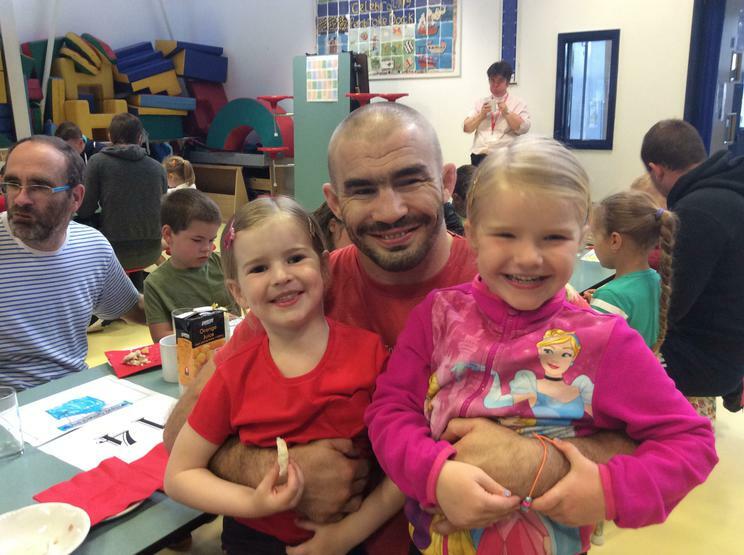 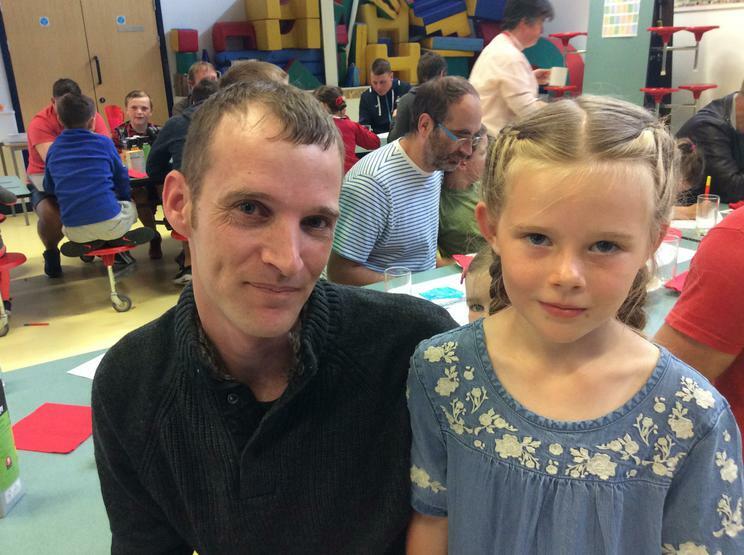 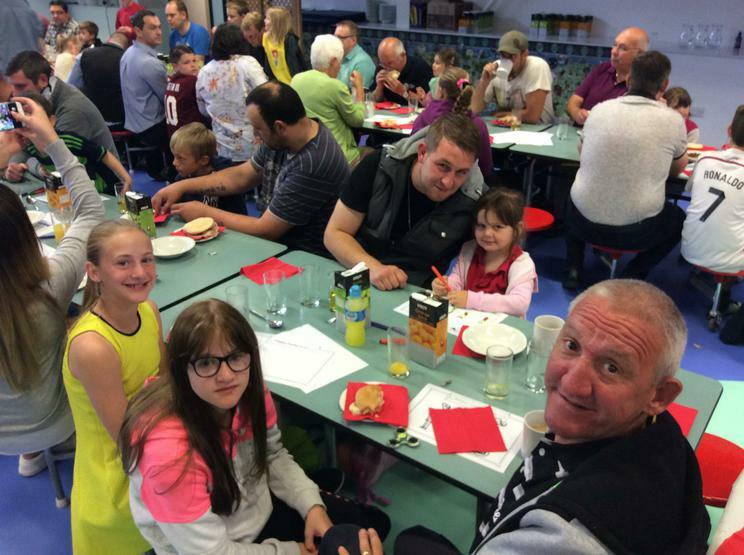 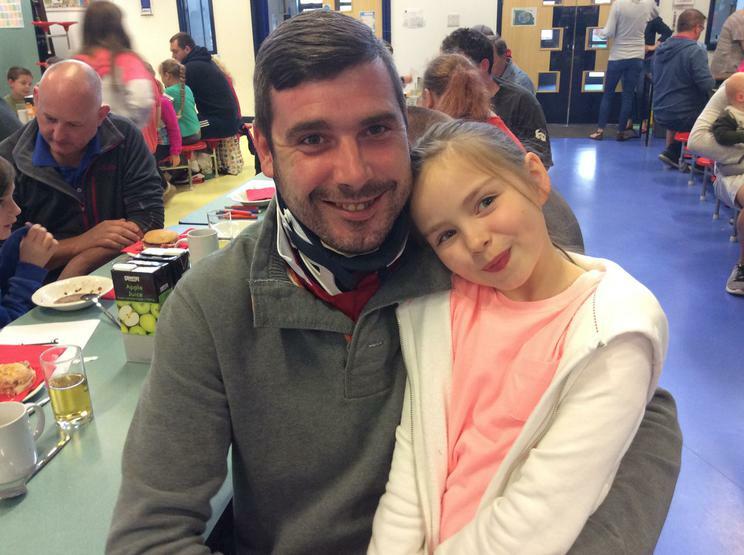 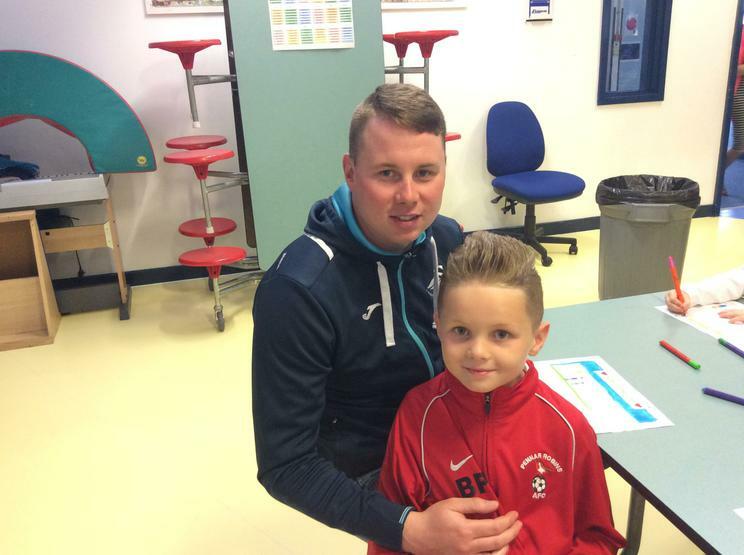 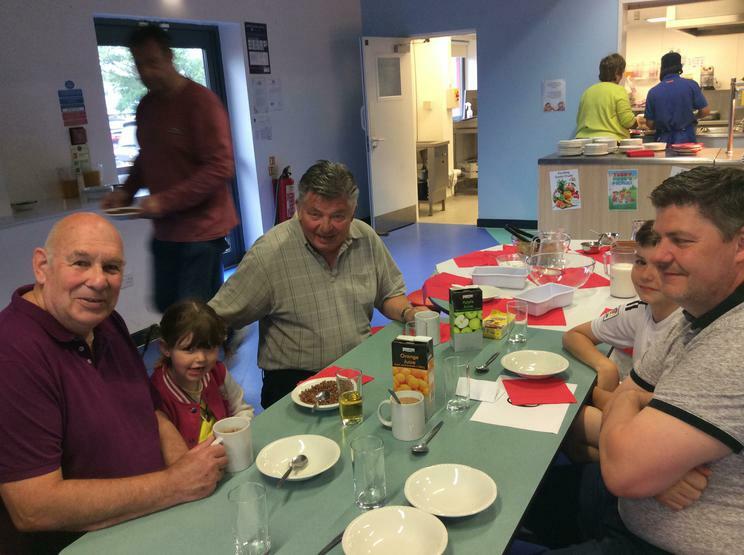 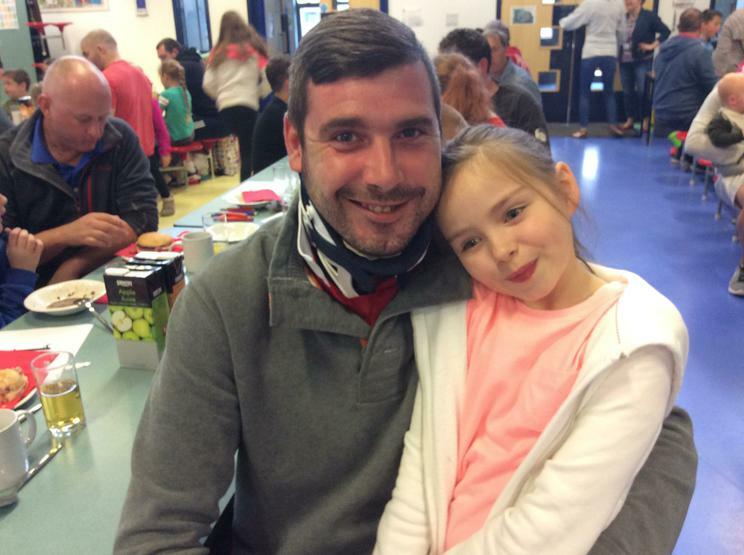 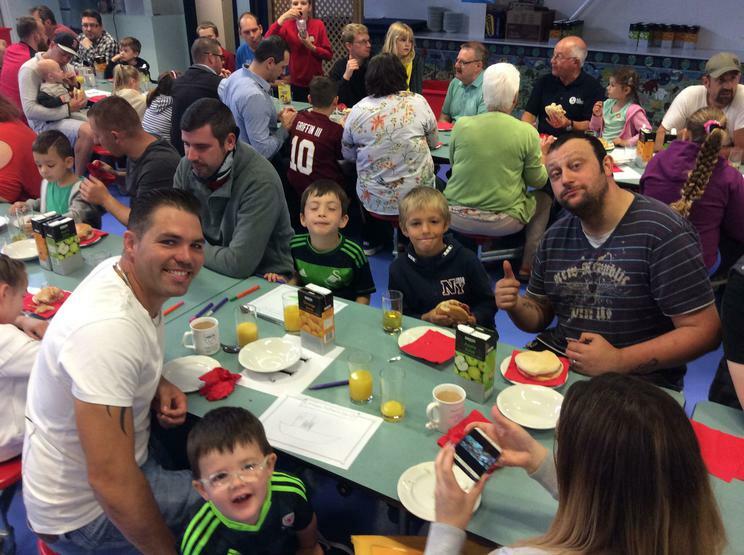 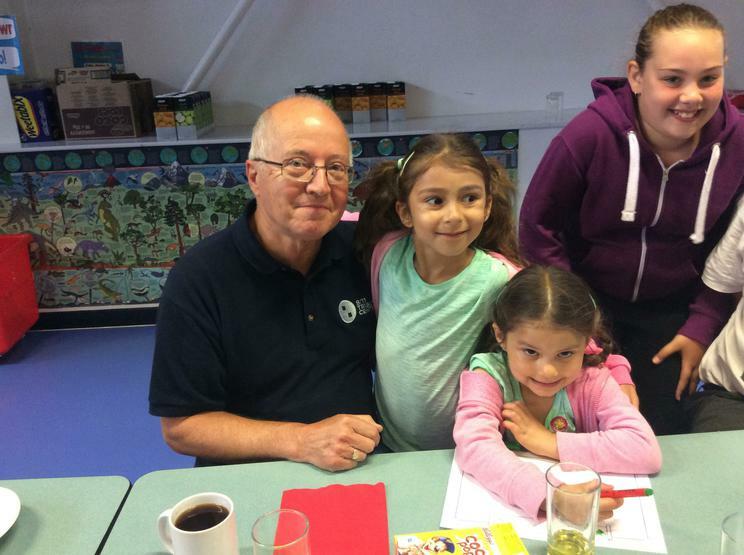 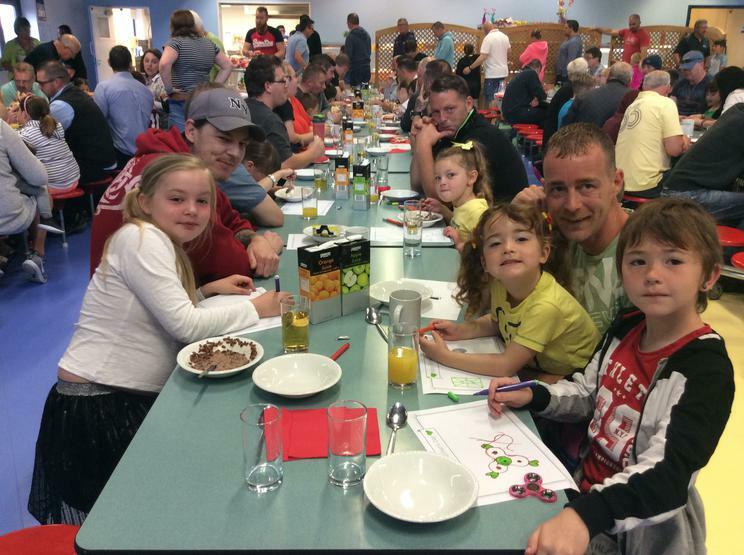 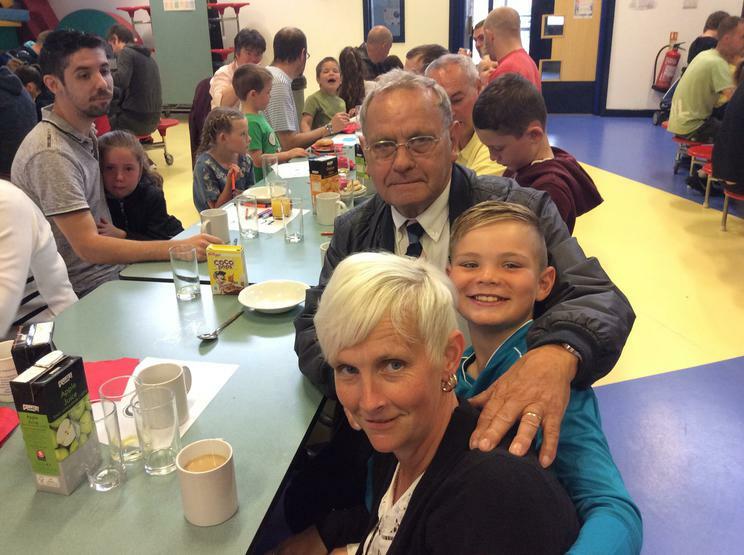 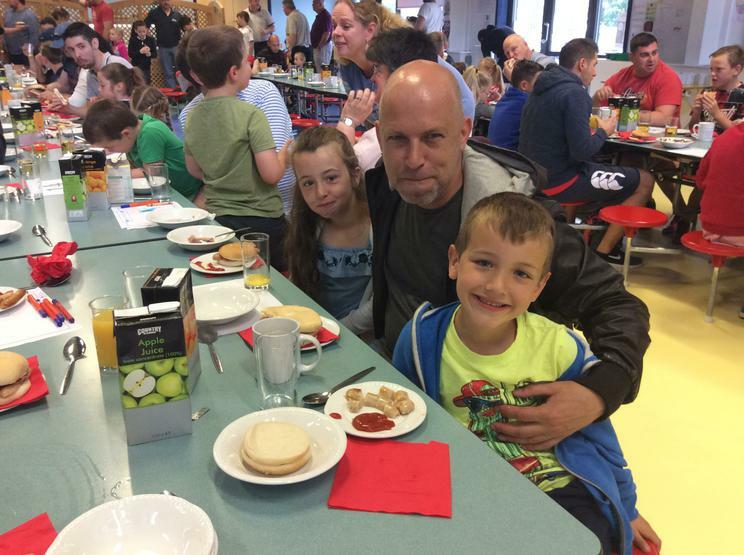 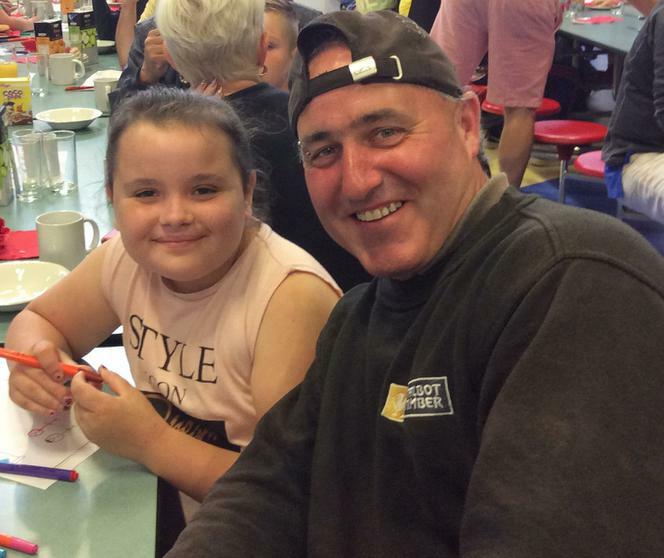 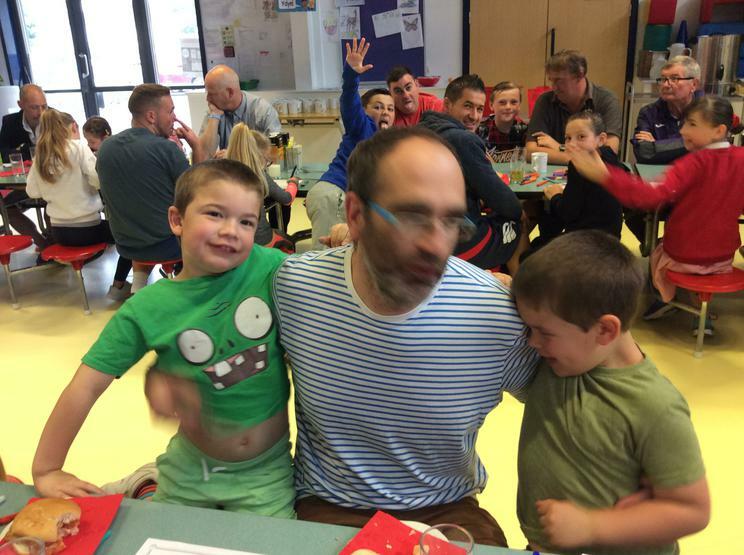 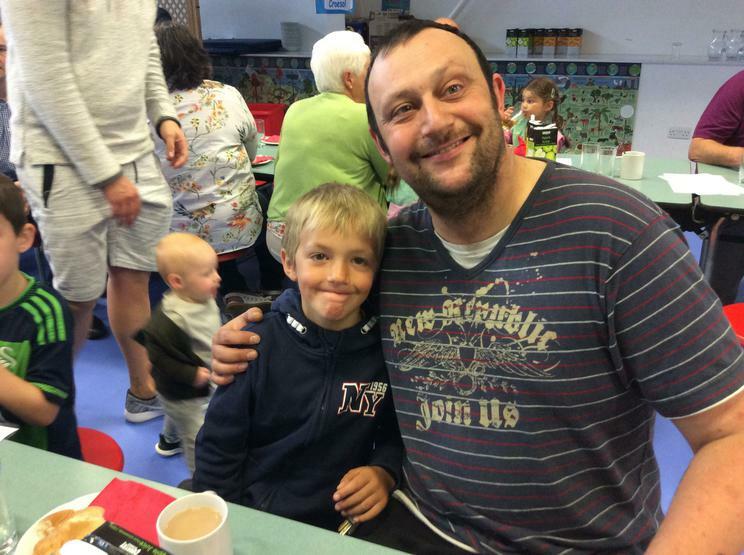 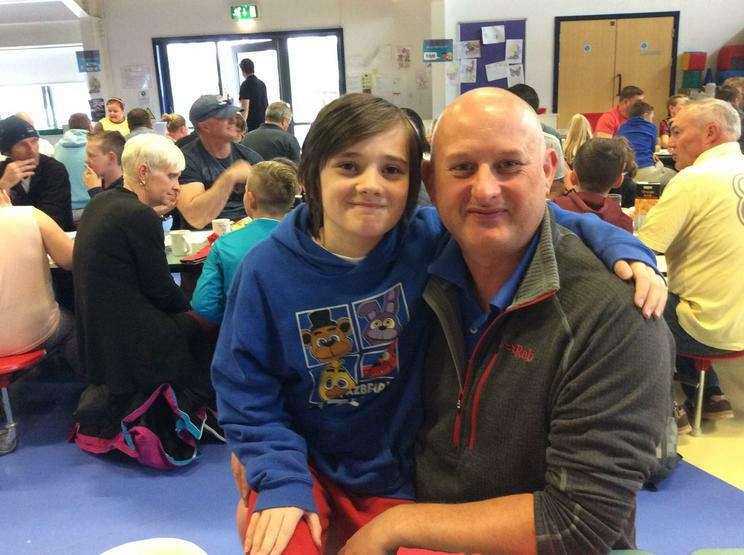 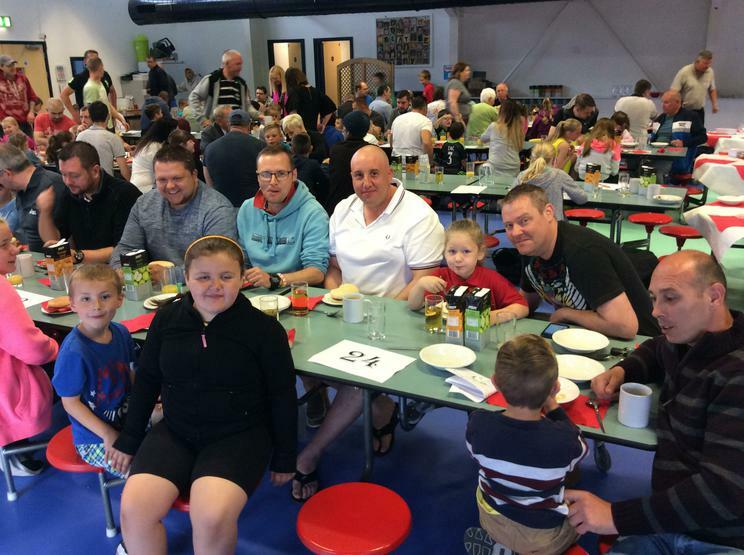 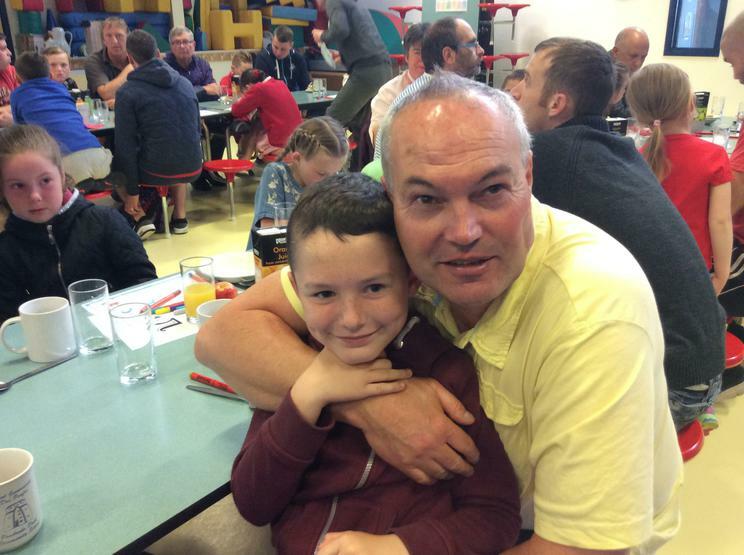 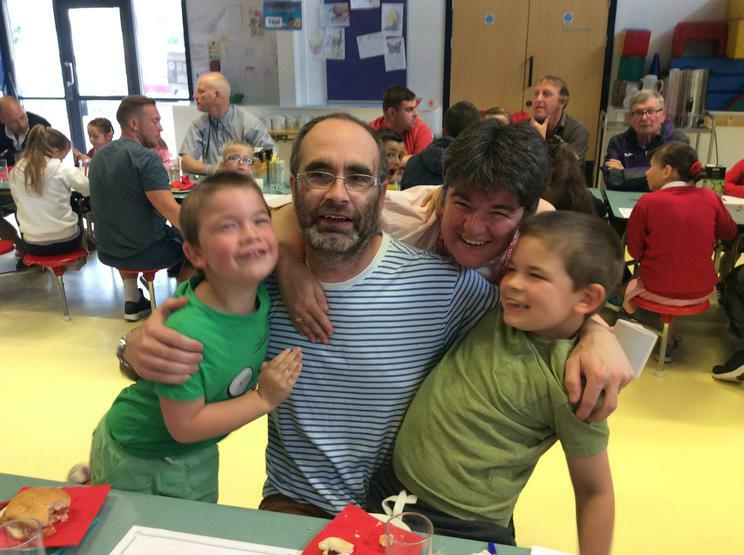 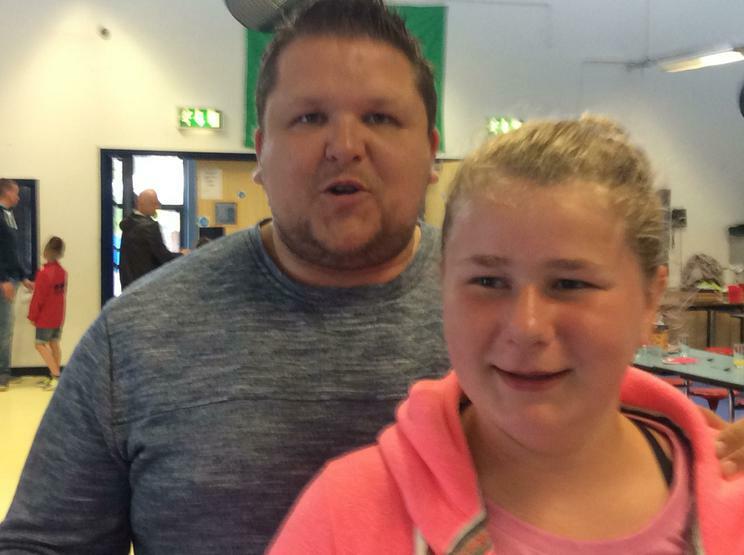 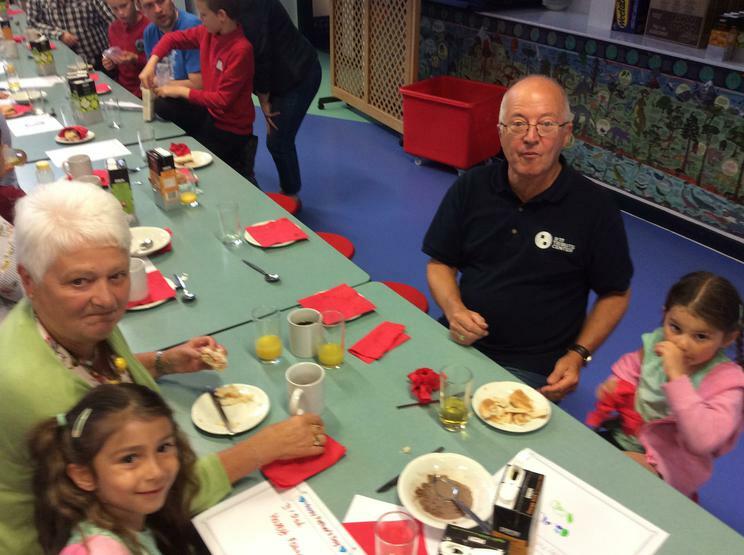 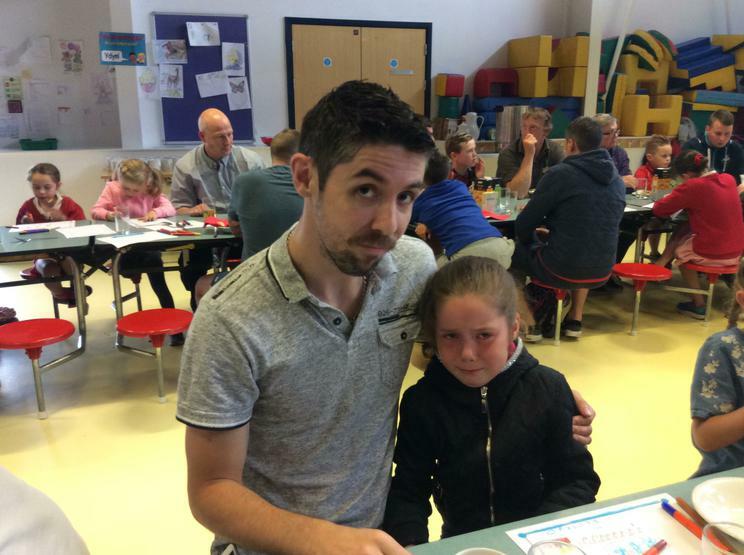 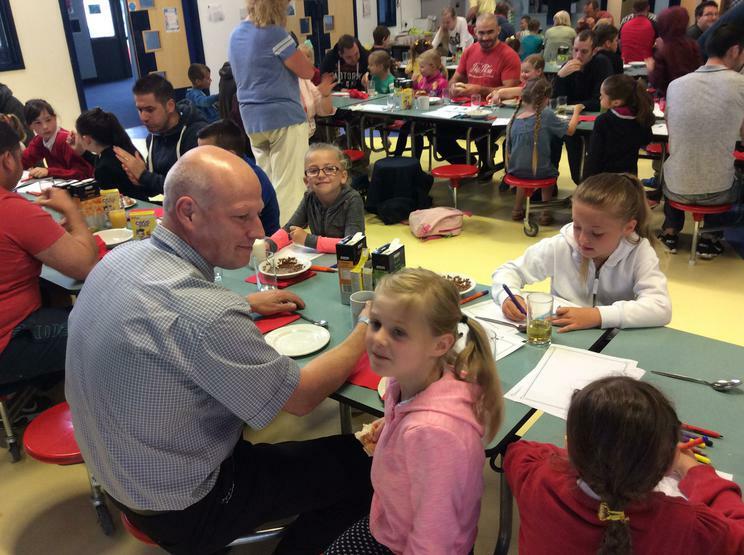 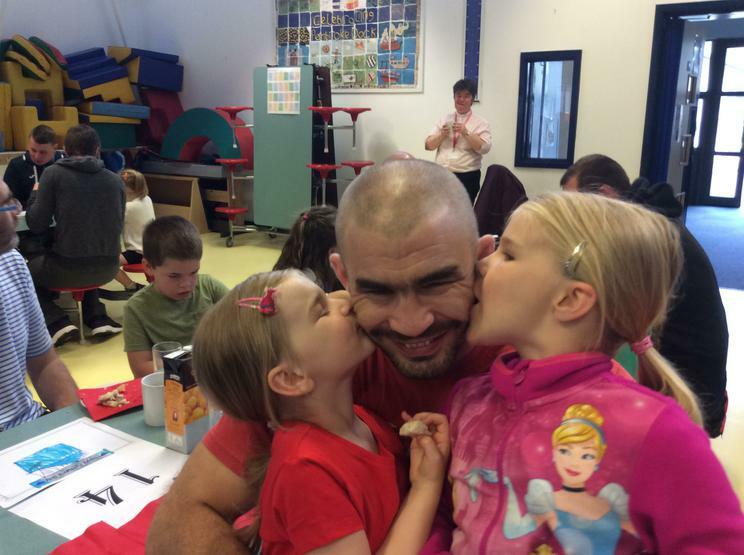 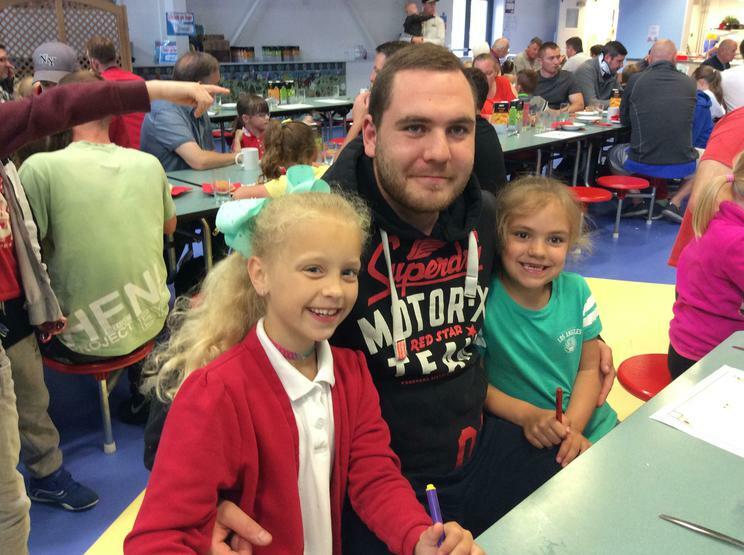 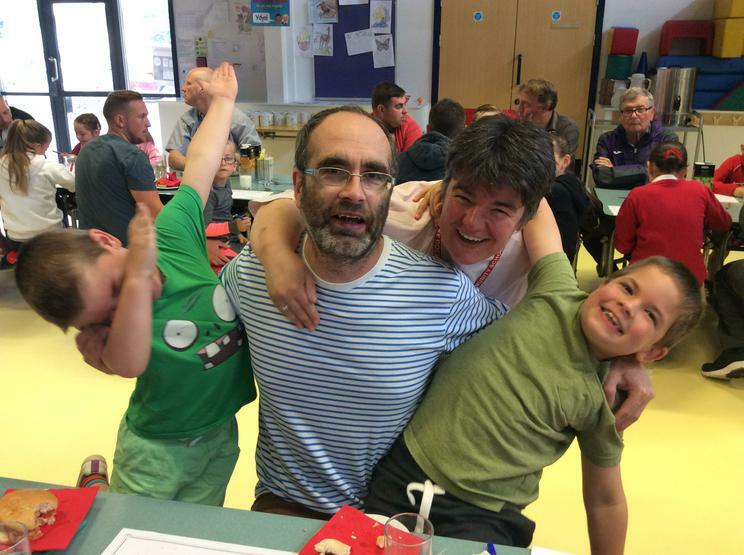 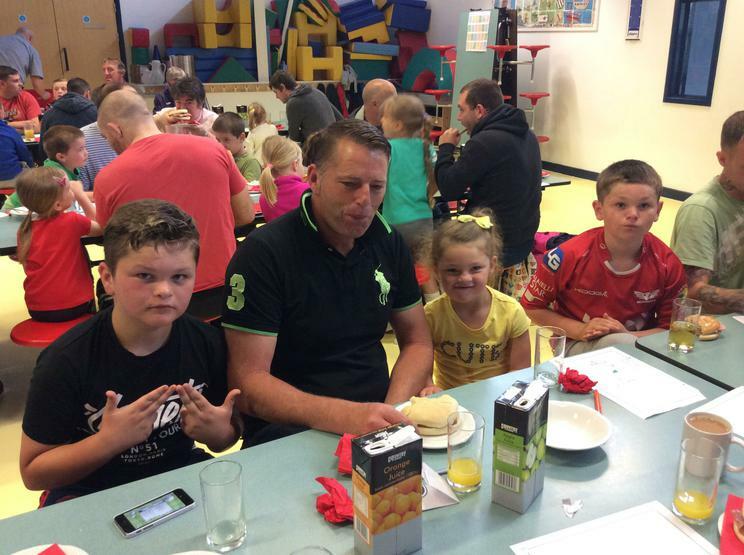 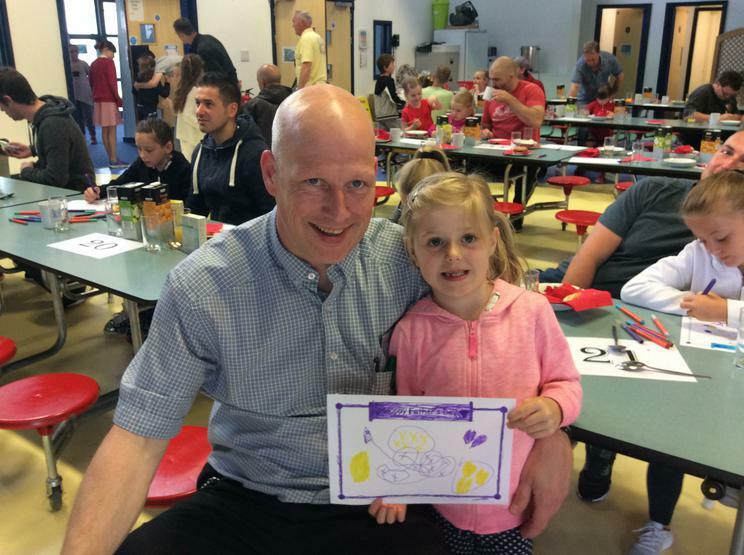 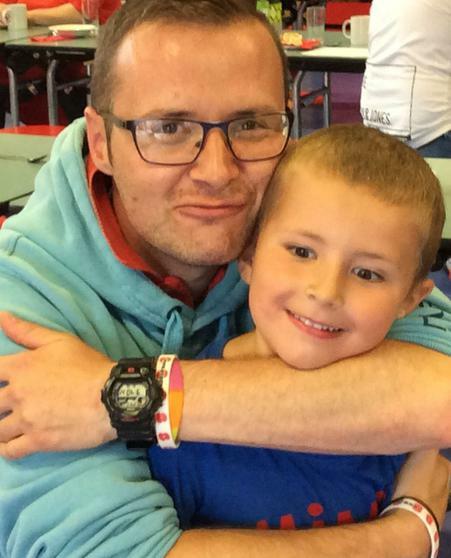 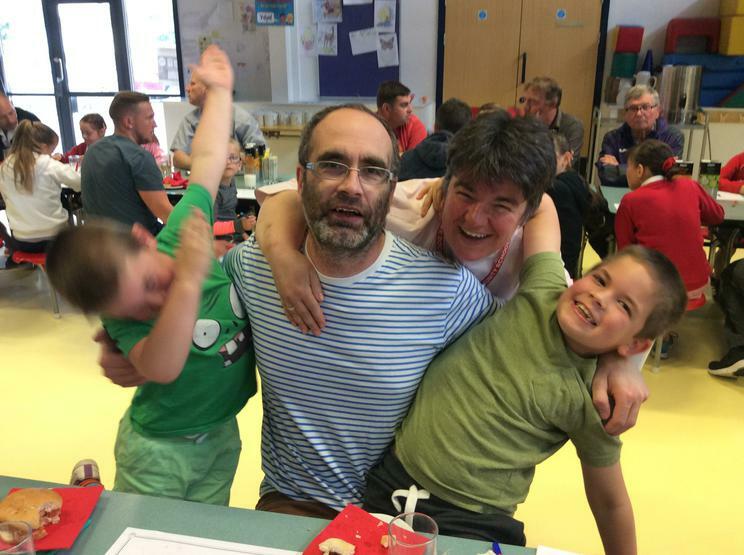 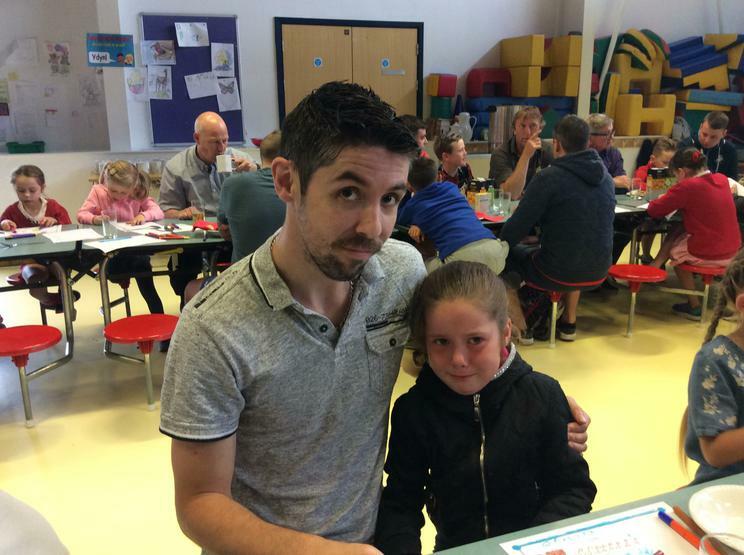 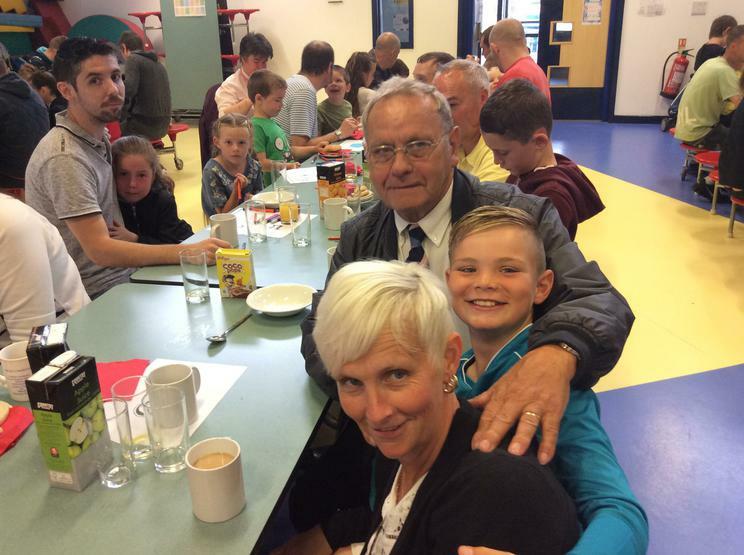 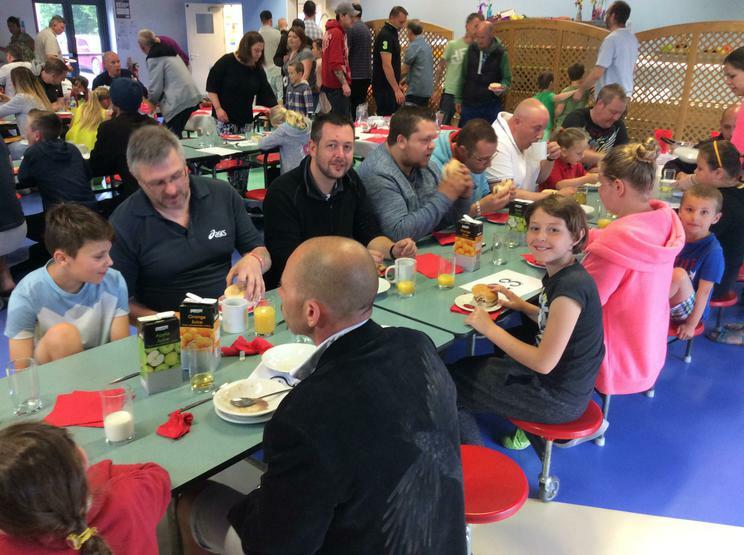 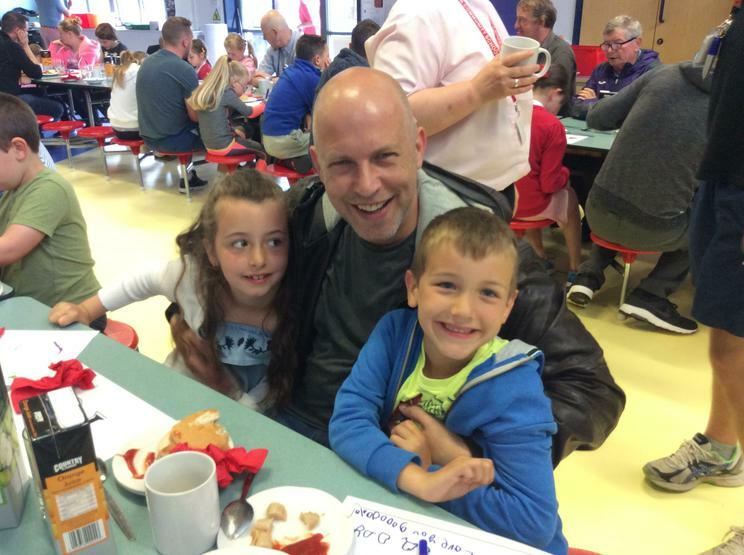 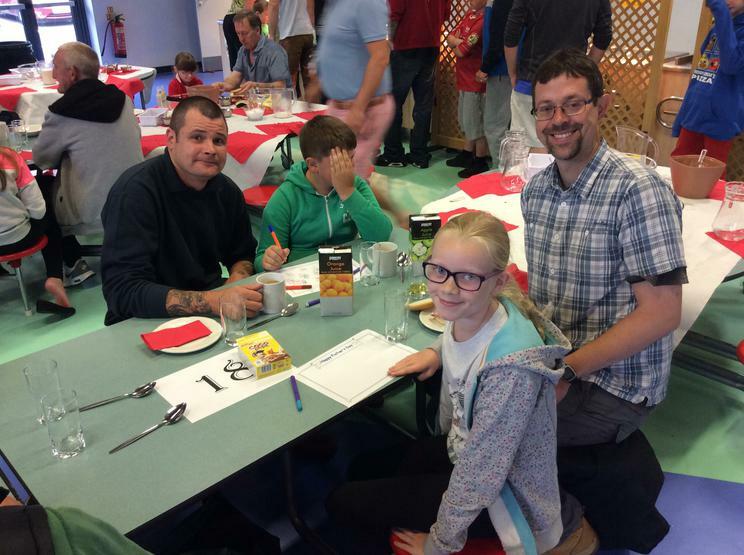 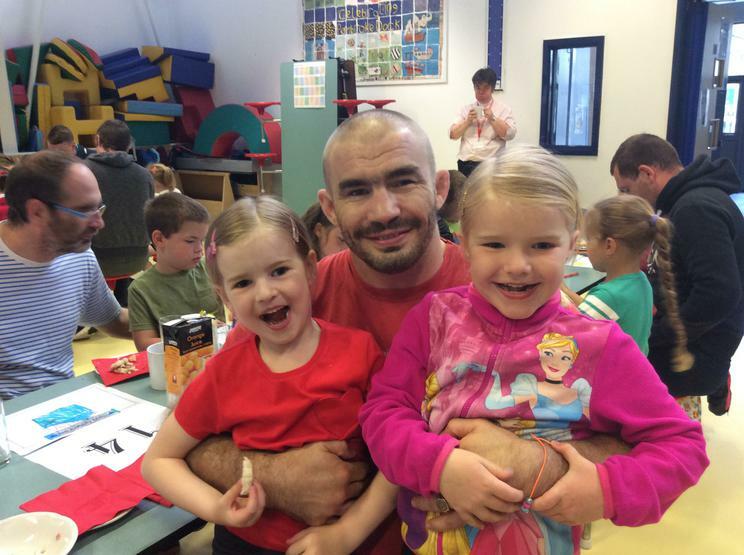 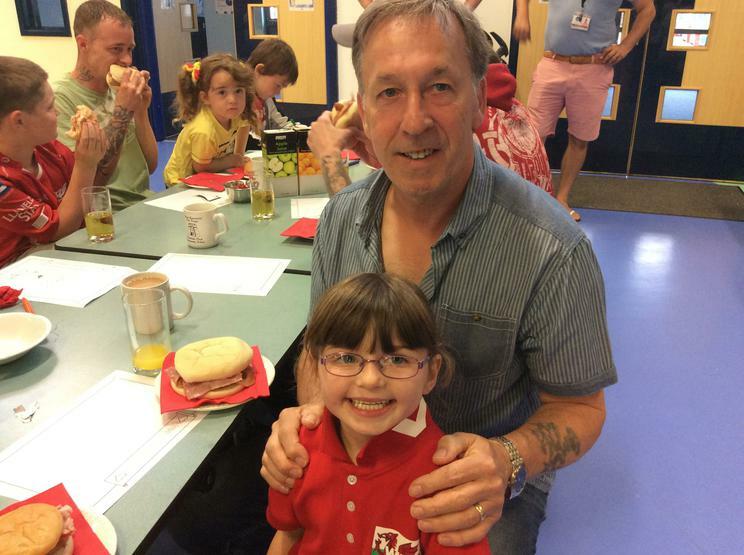 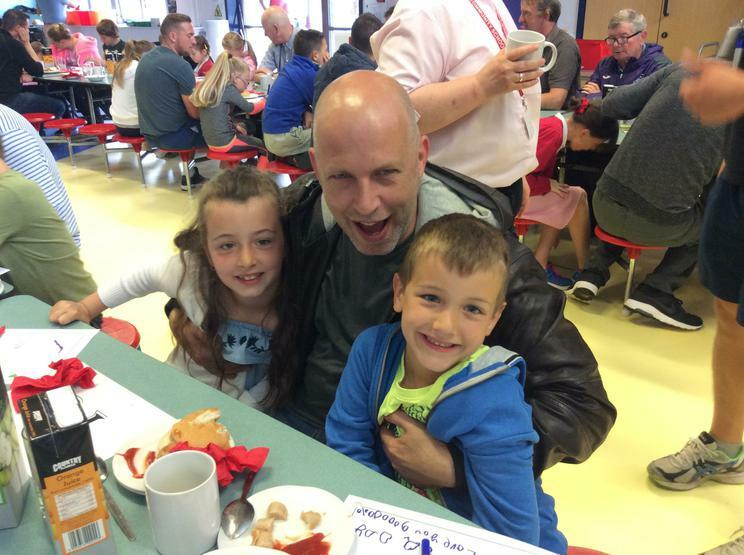 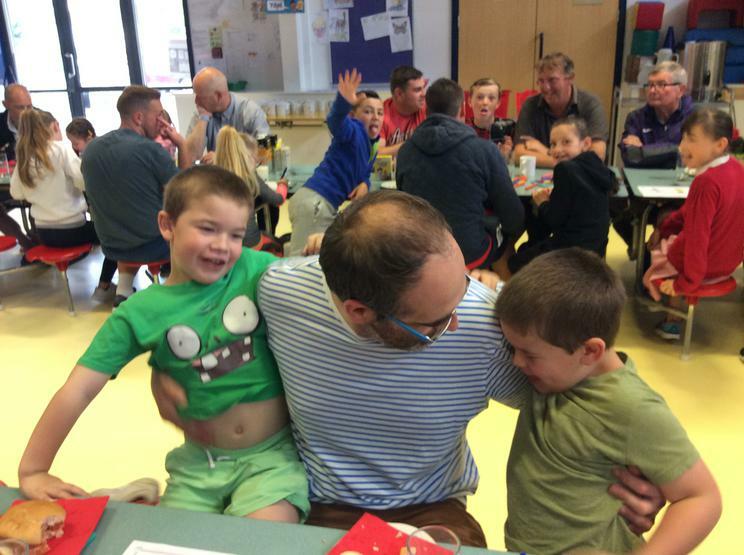 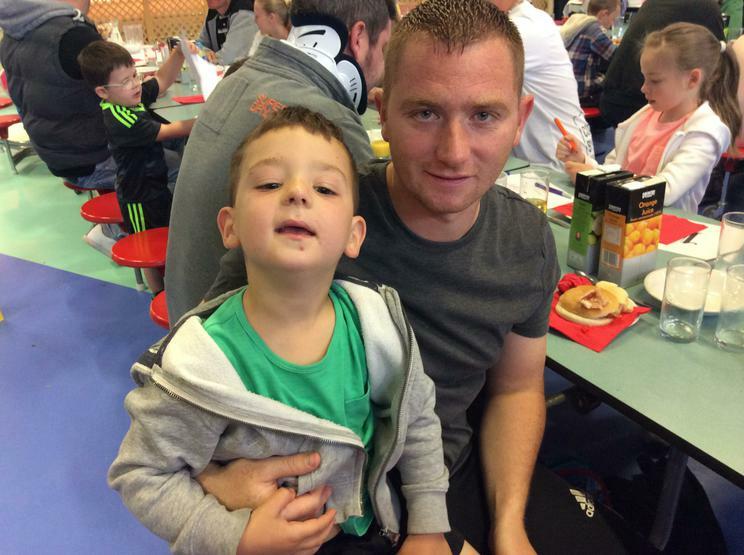 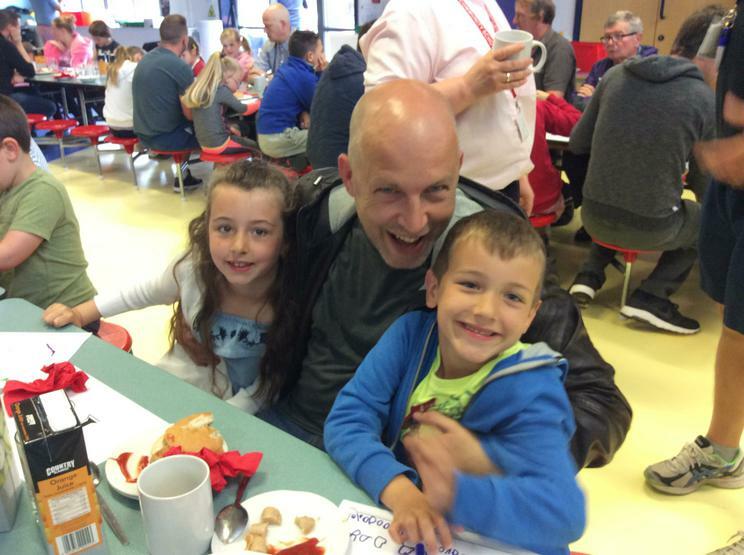 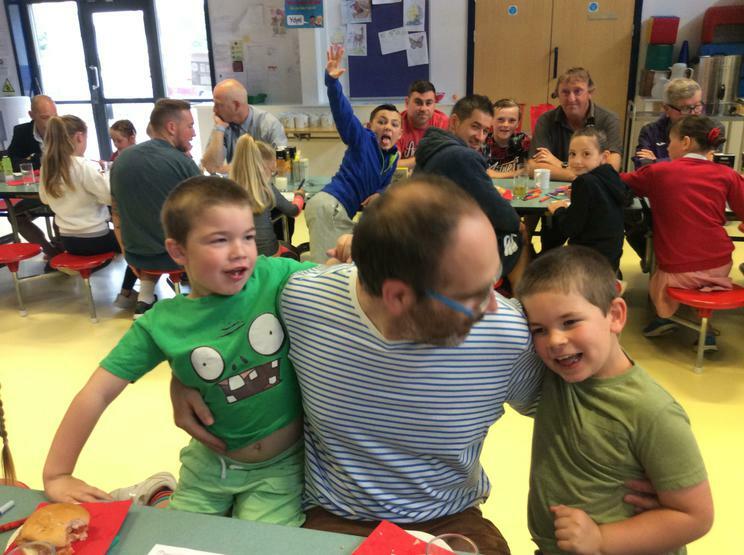 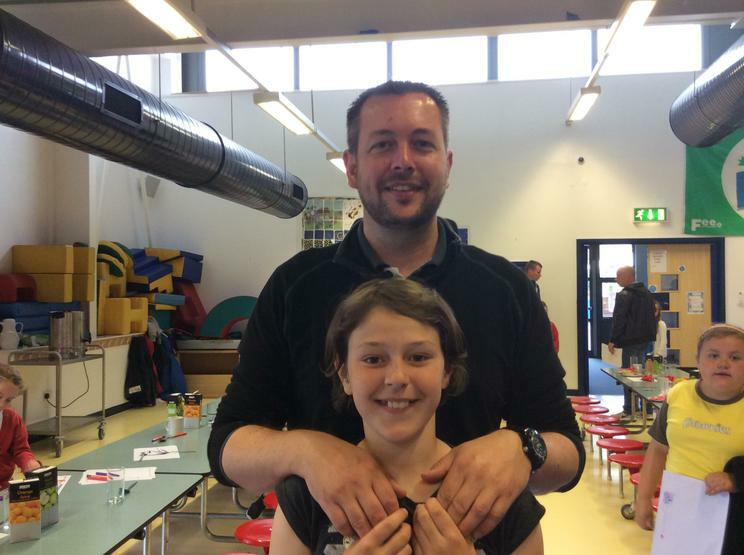 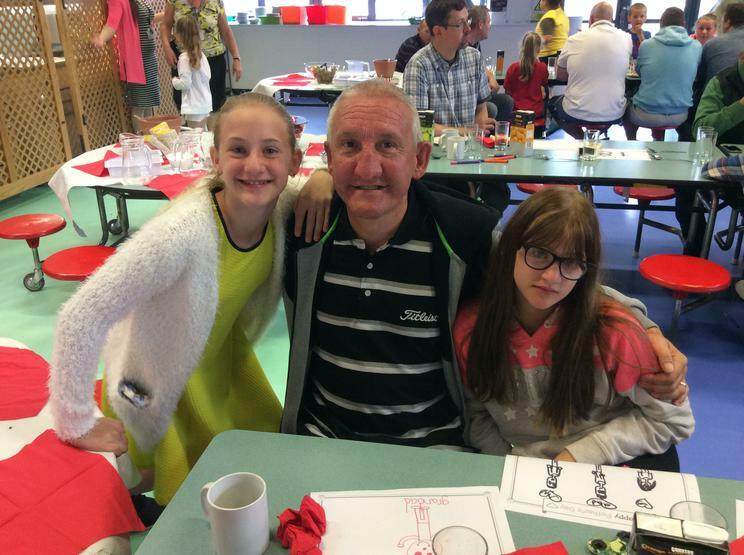 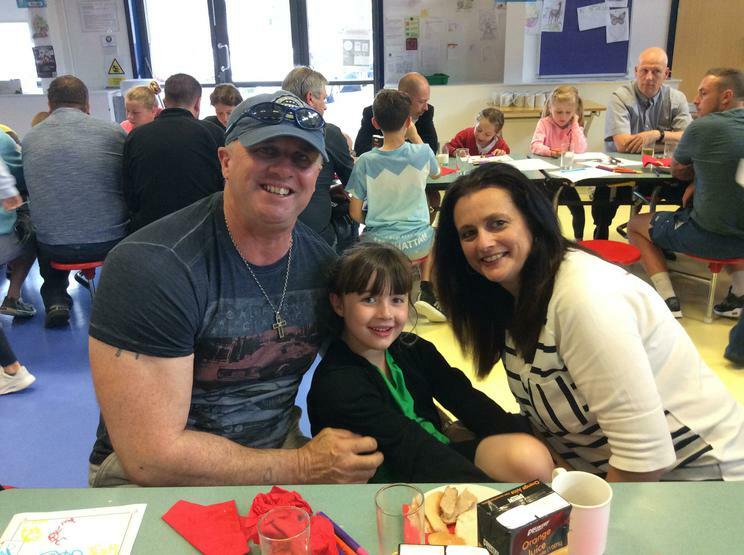 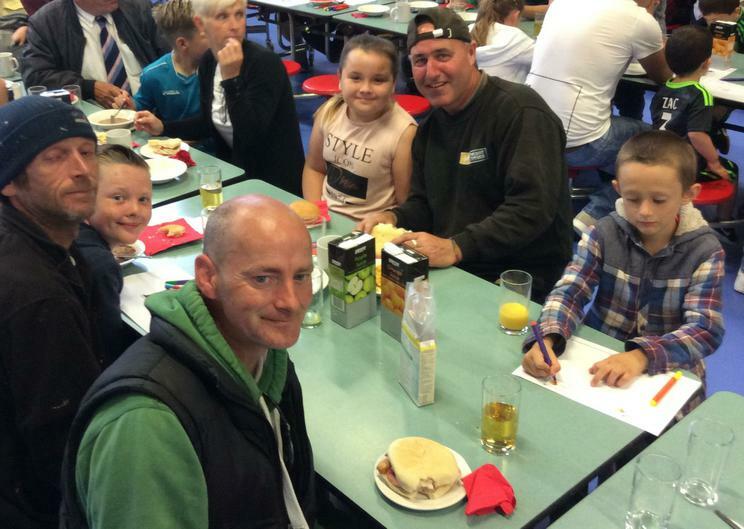 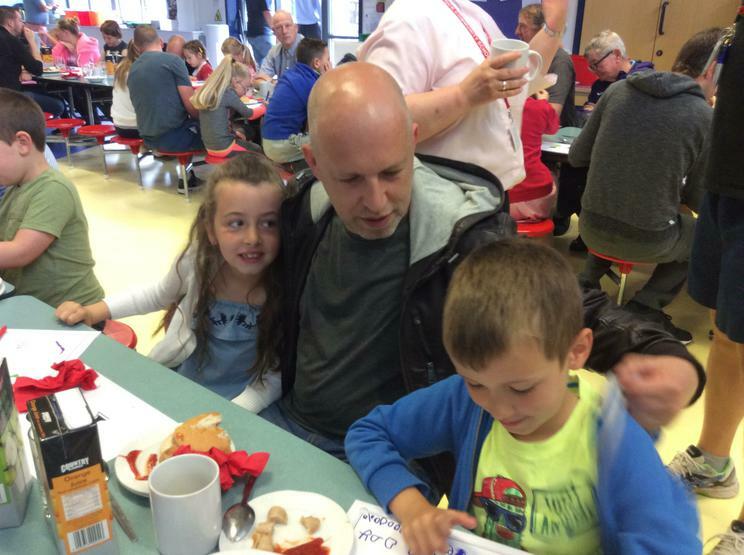 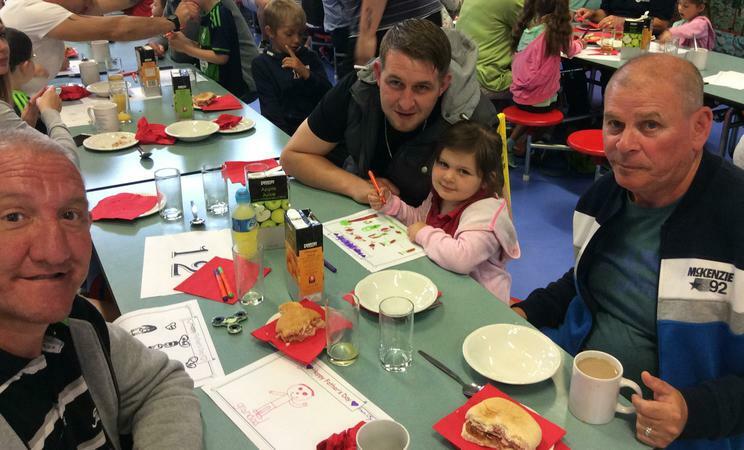 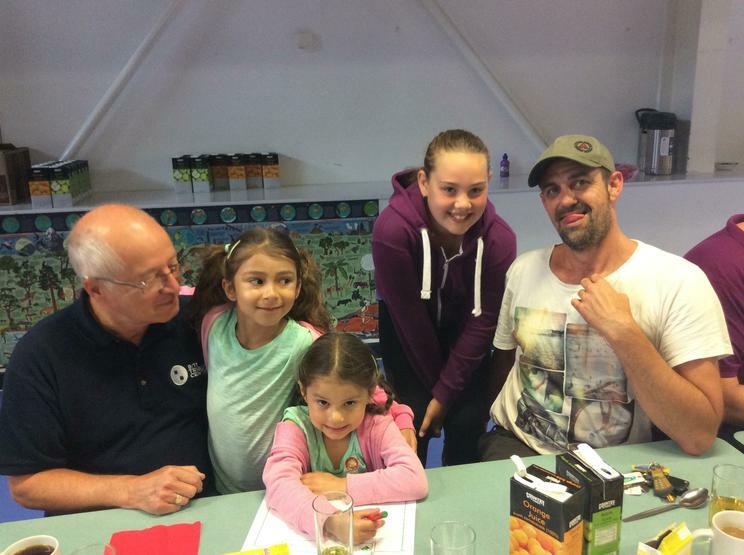 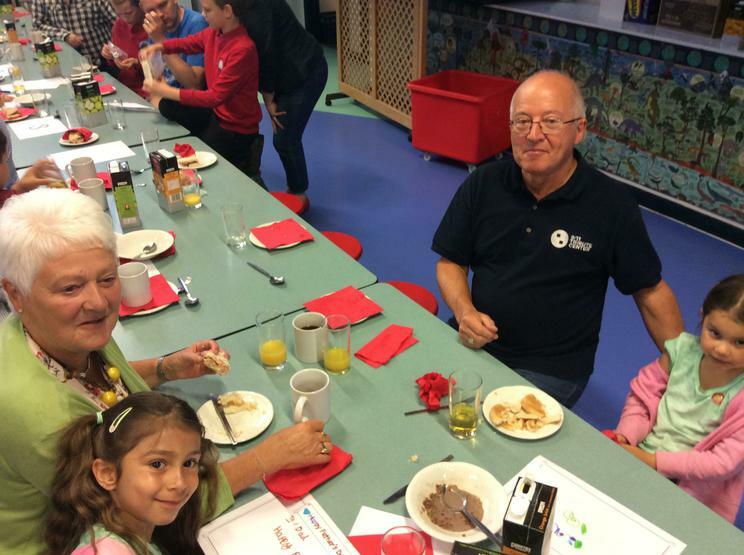 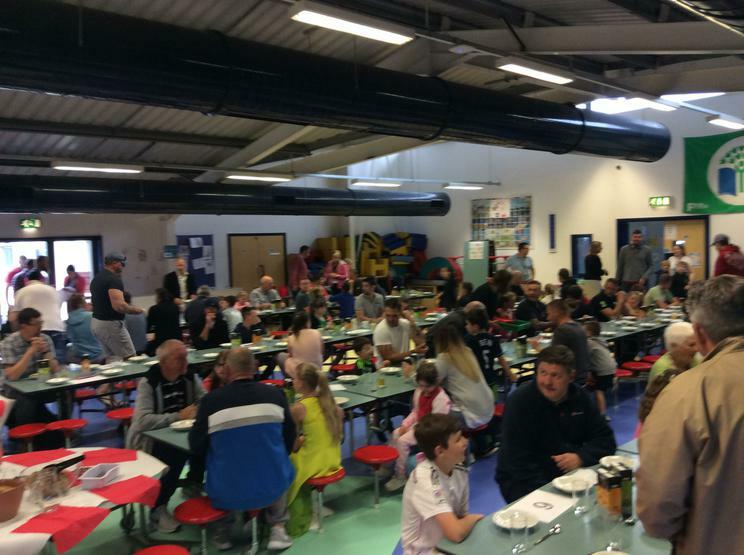 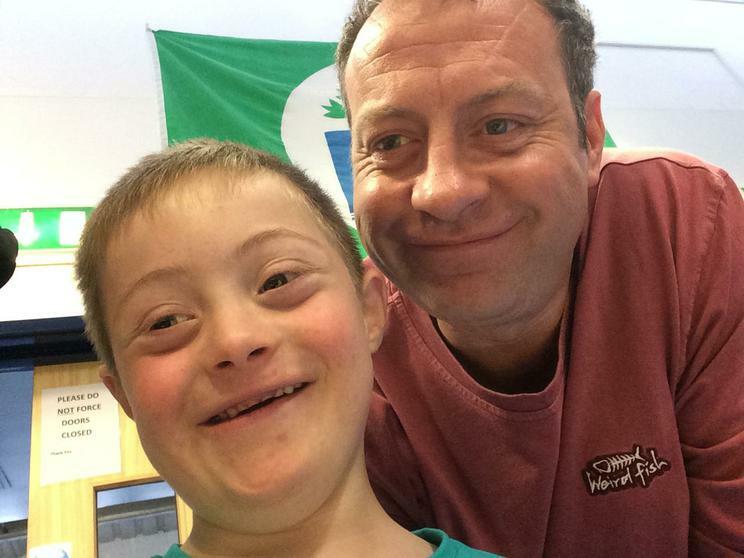 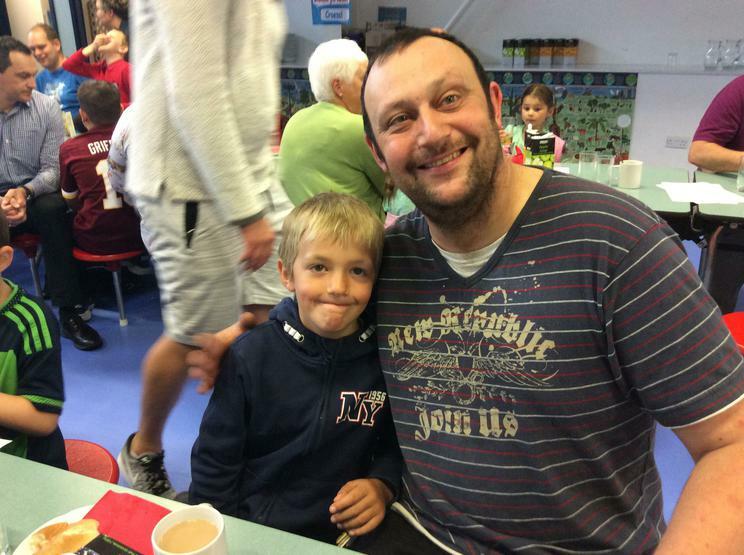 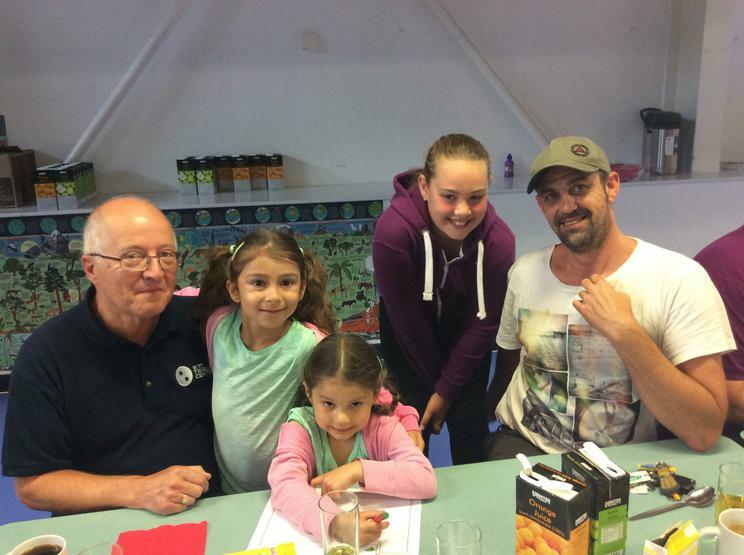 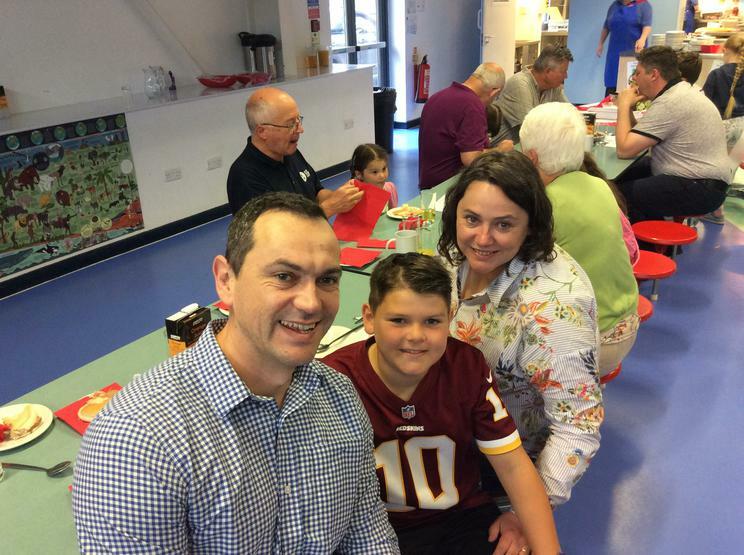 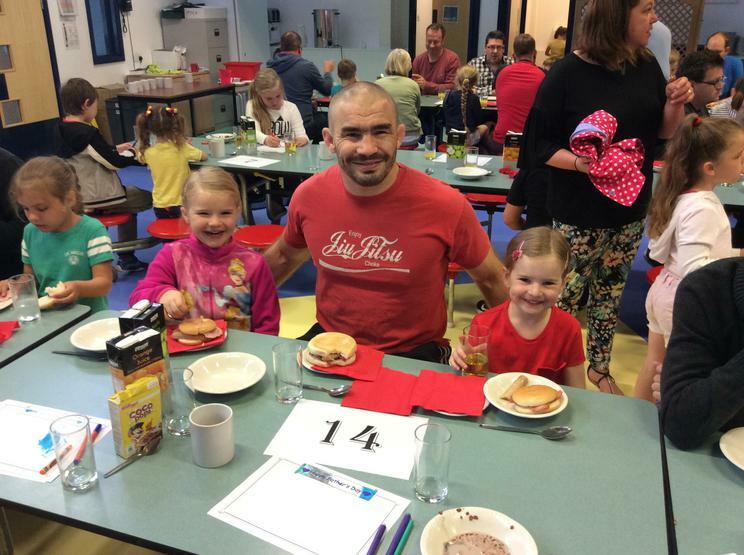 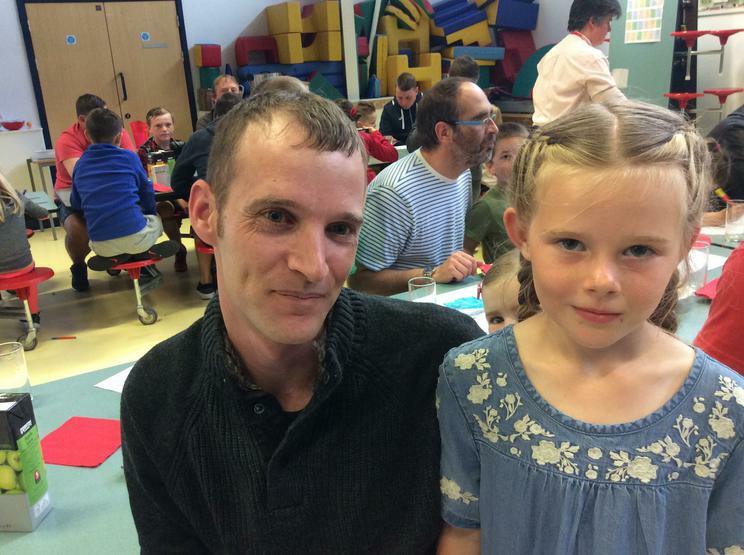 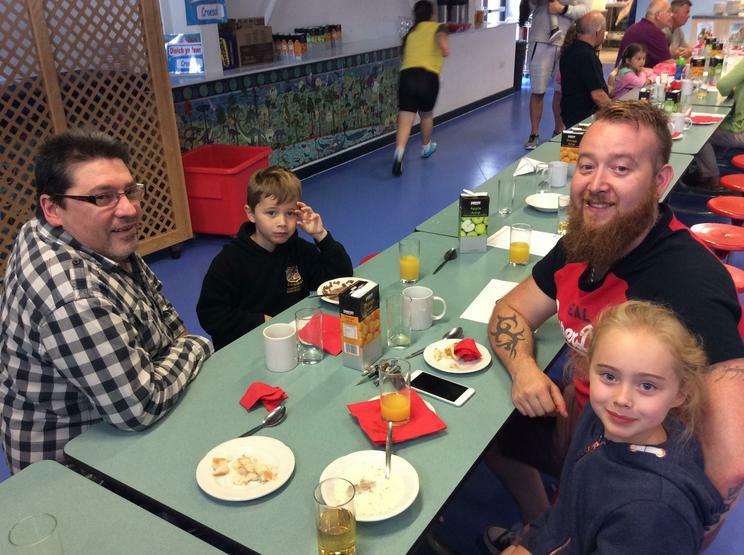 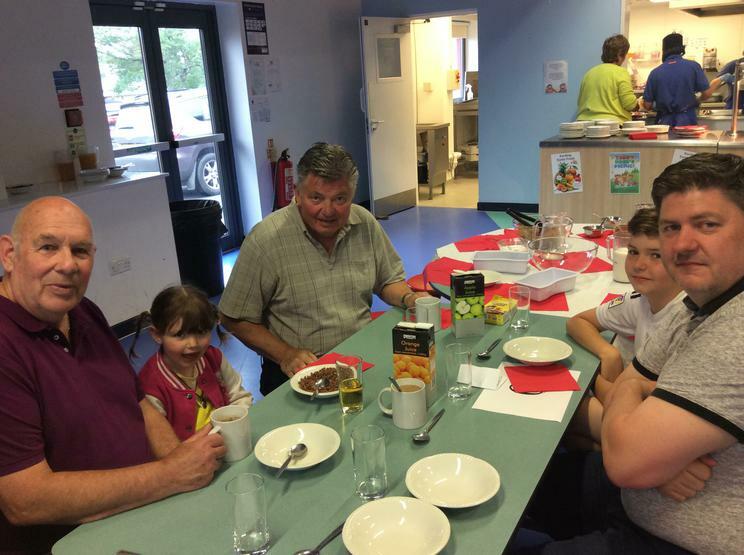 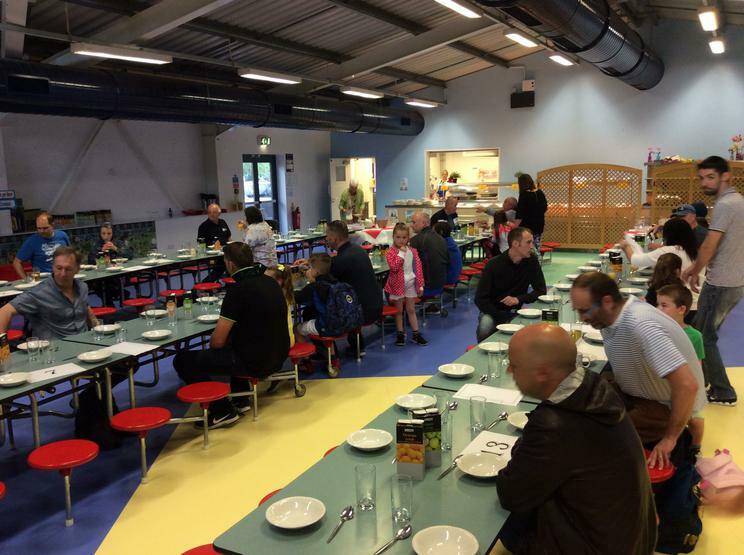 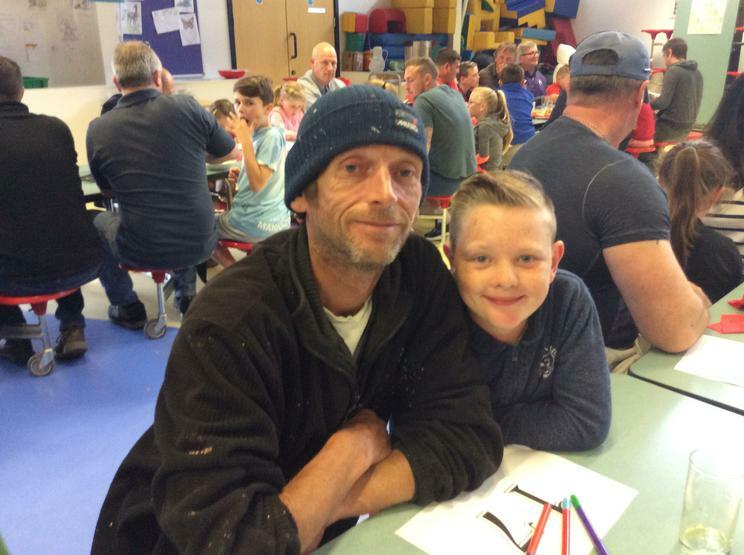 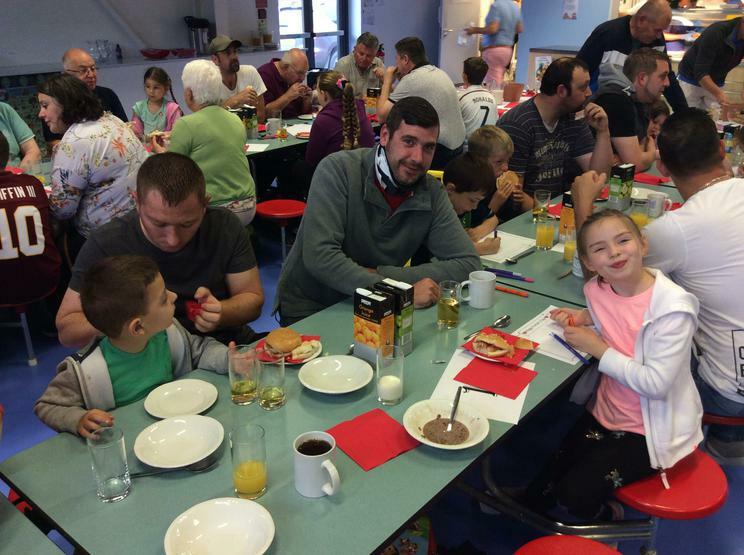 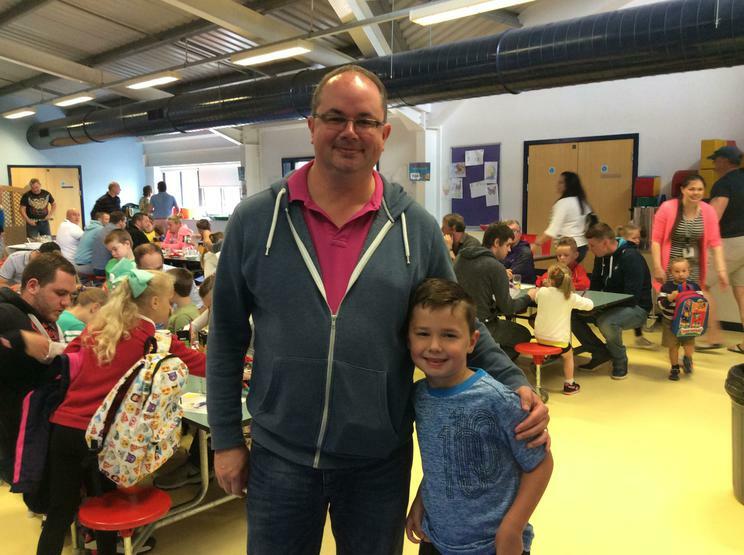 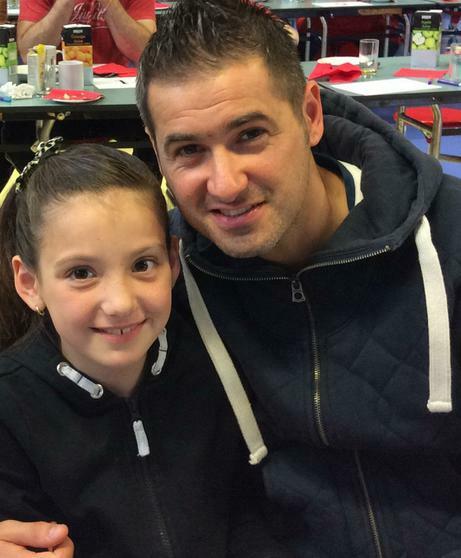 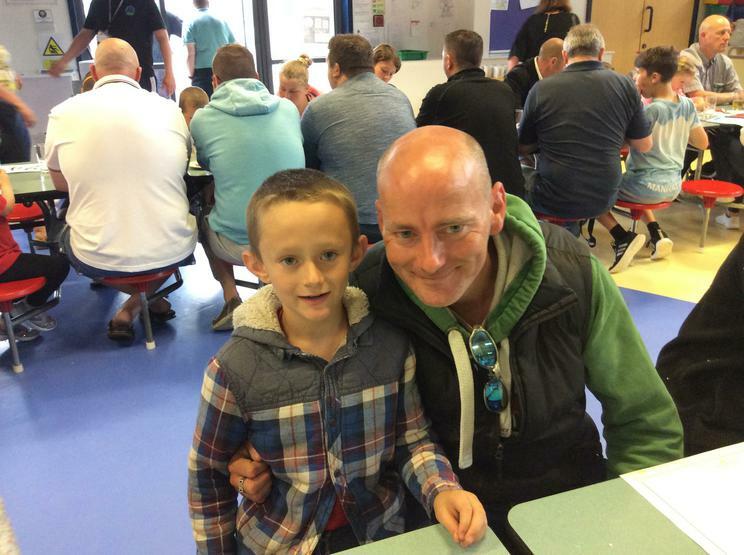 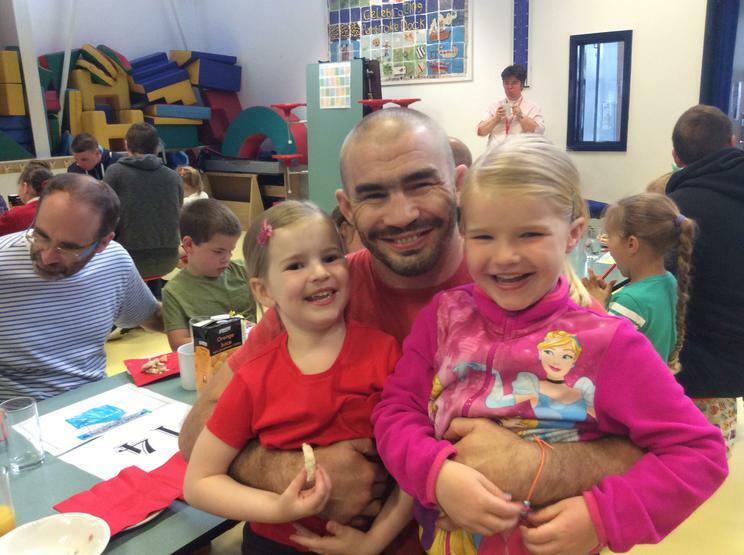 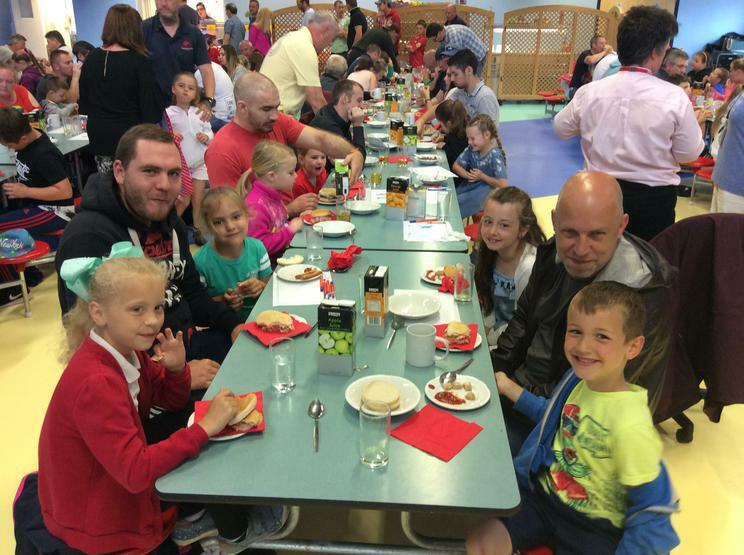 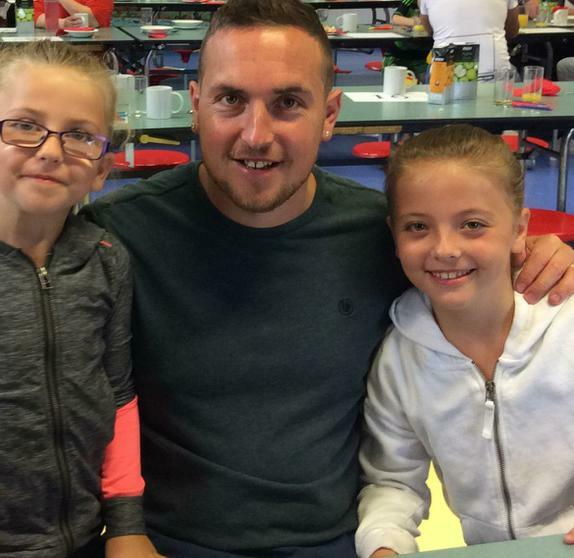 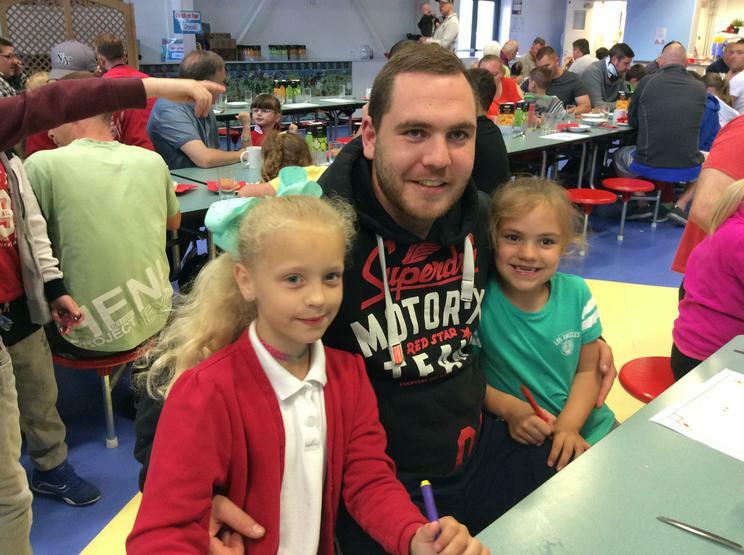 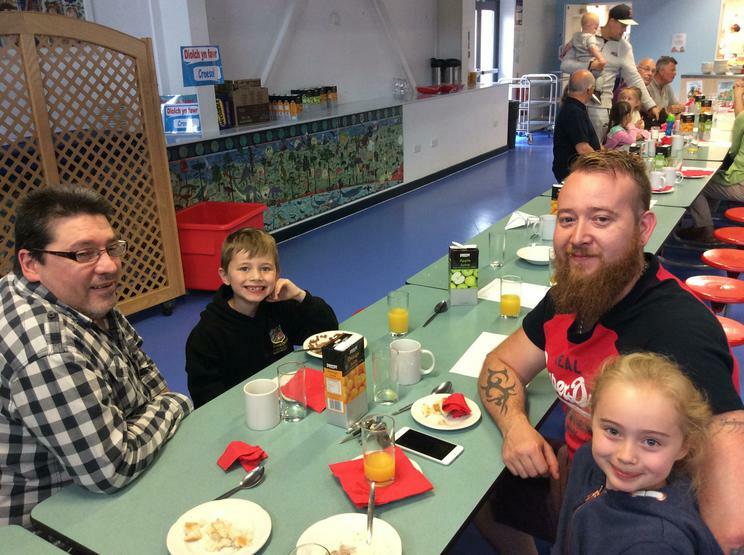 Here are some pictures from our very successful Father's Day breakfast celebrations. 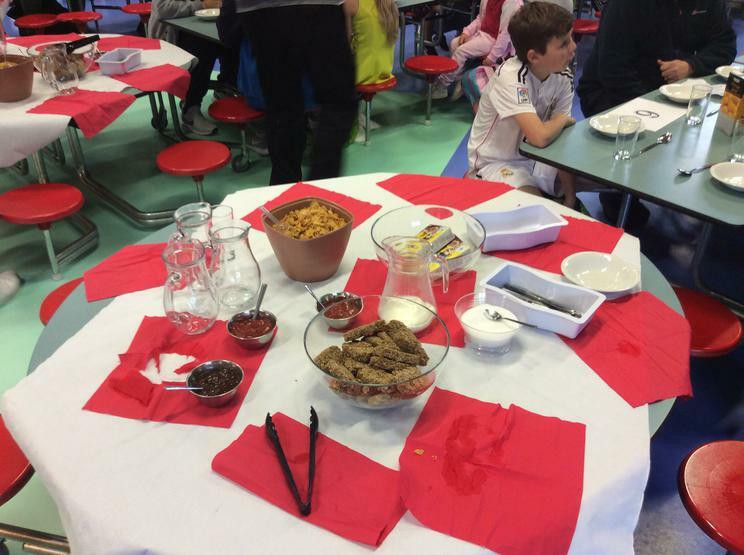 A huge thanks to Tina and the team for the food. 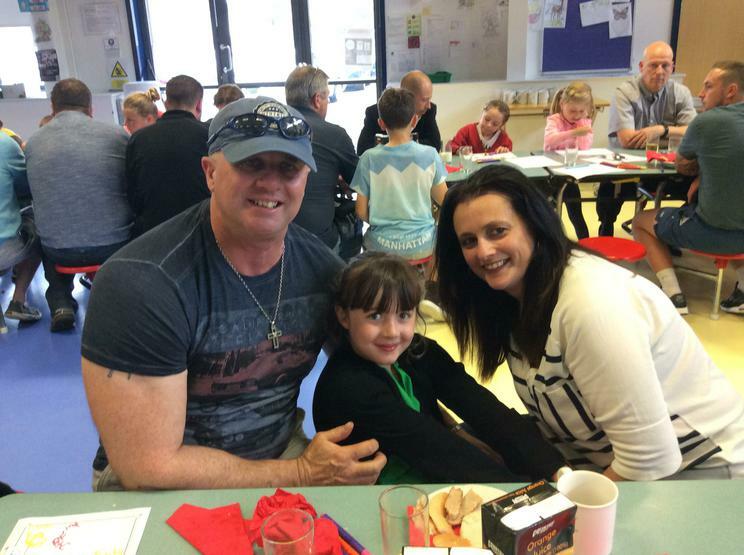 We hope everyone had a great time!